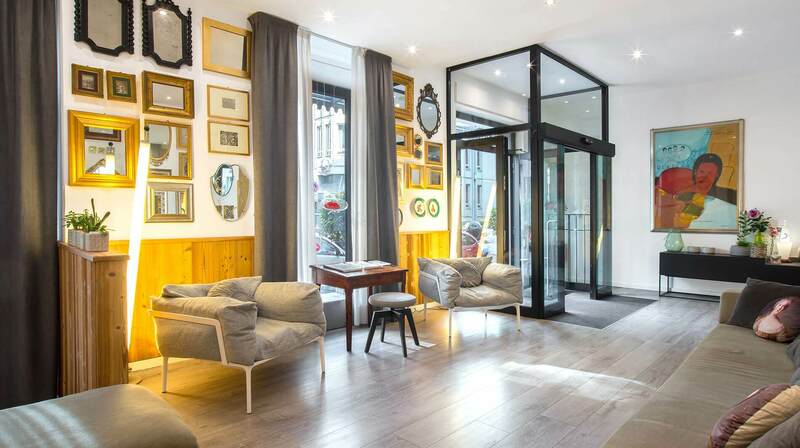 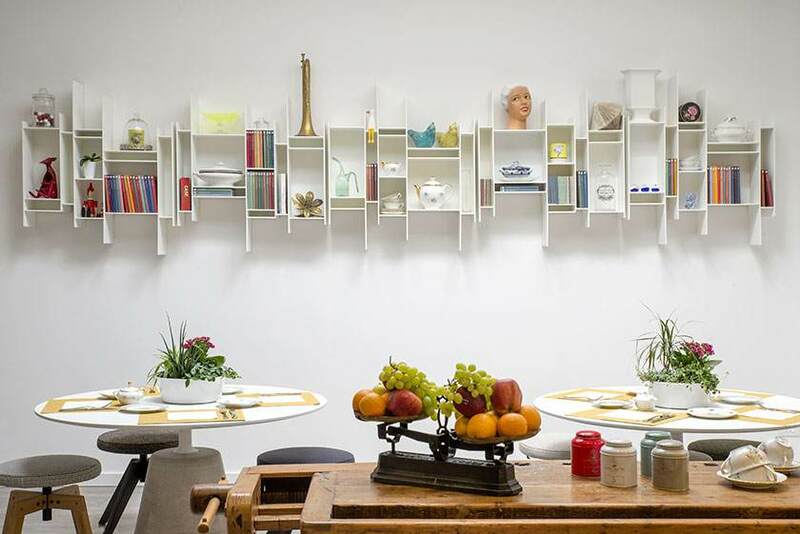 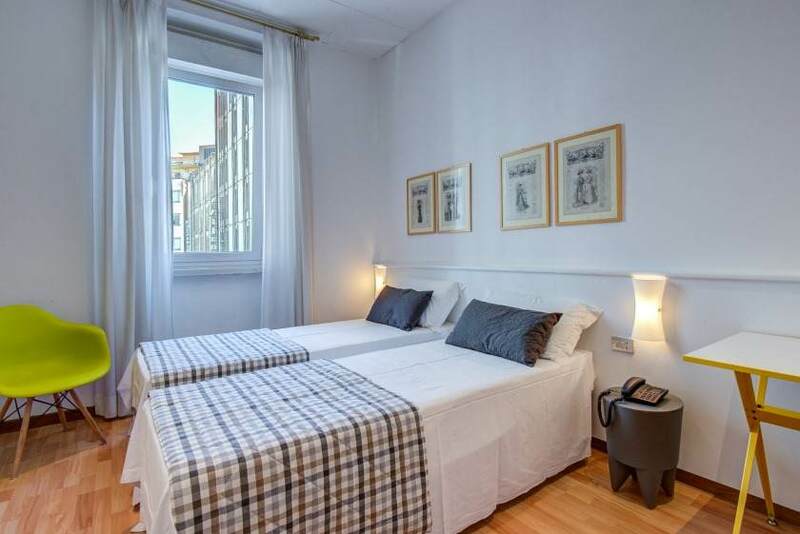 Hotel Bernina Milan is a cozy hotel opposite Milan Central railway station and a few meters from the Metro entrance. 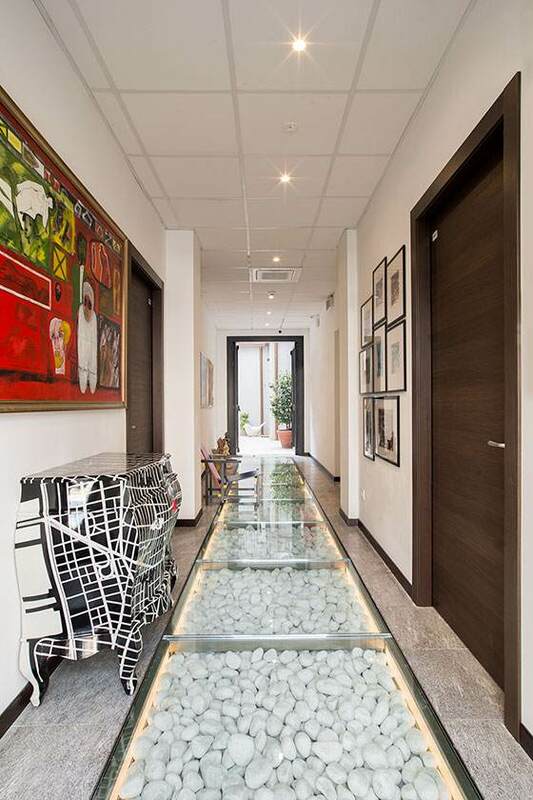 It is connected to all points of interest in the city. 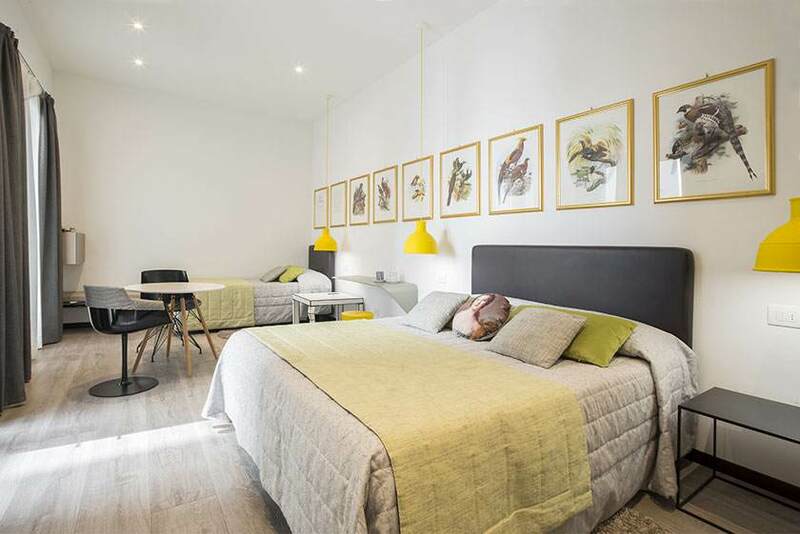 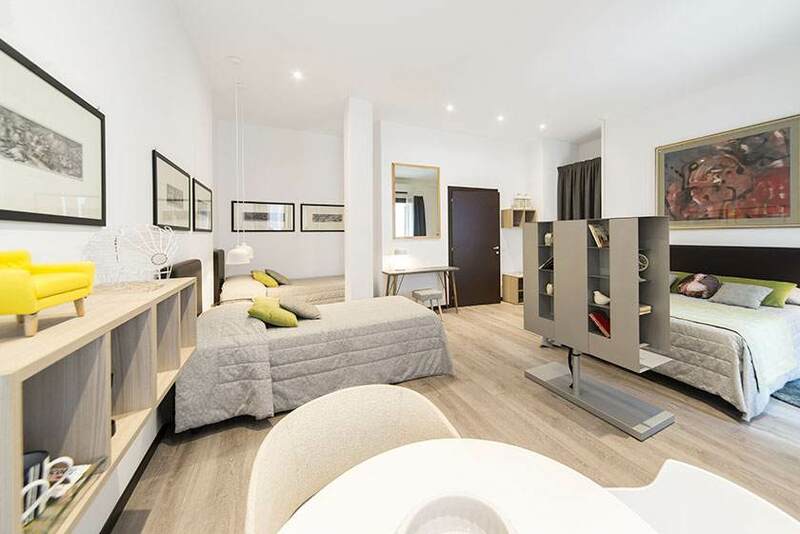 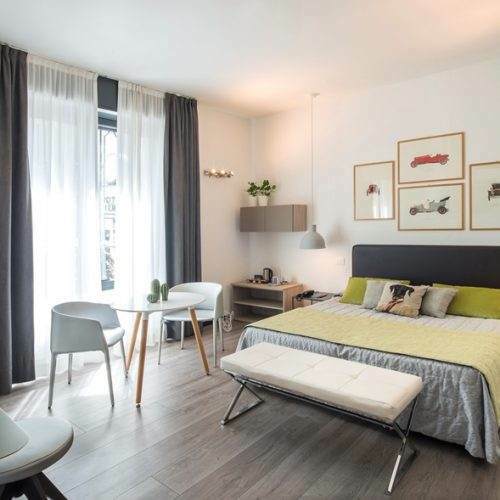 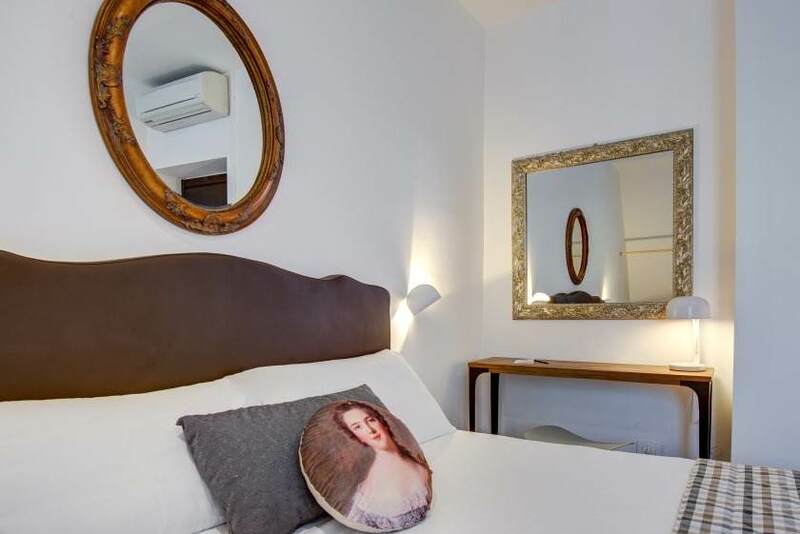 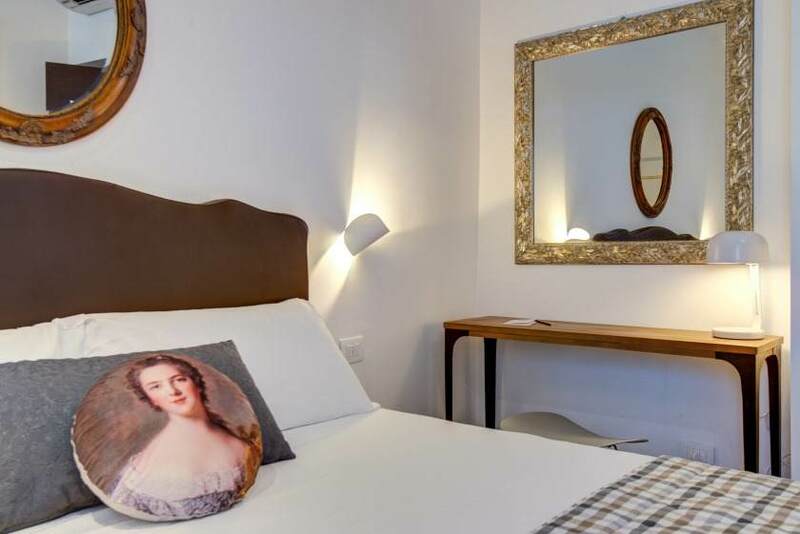 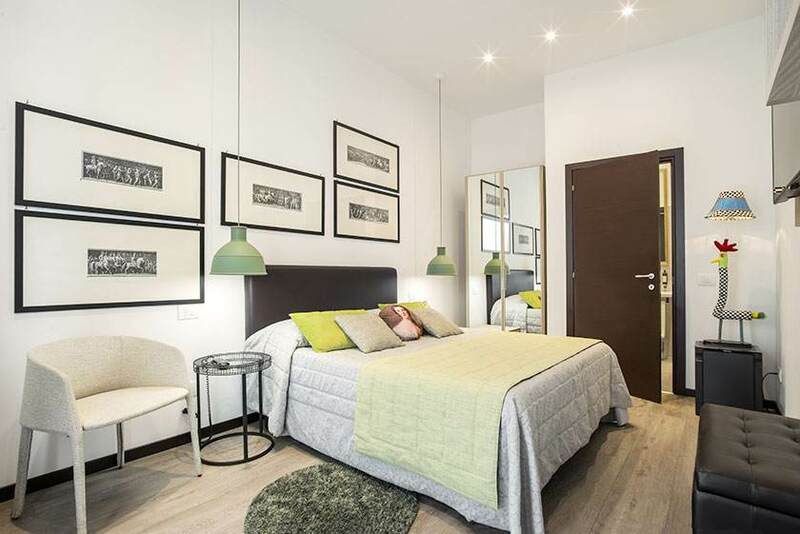 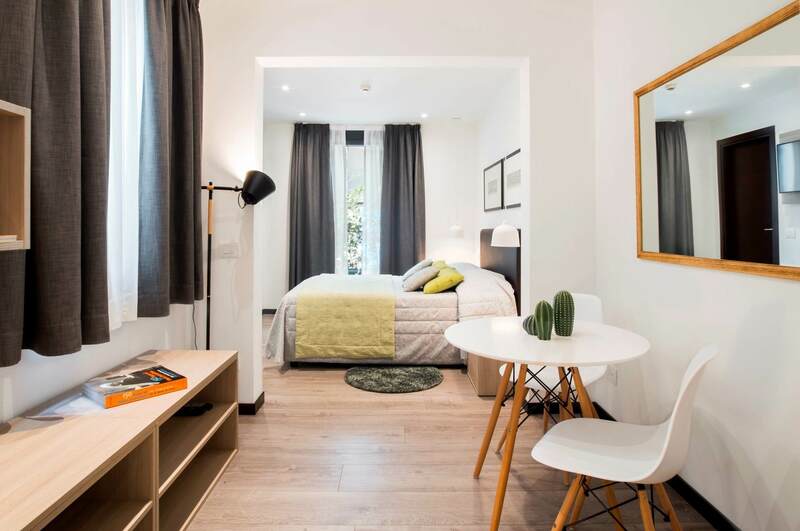 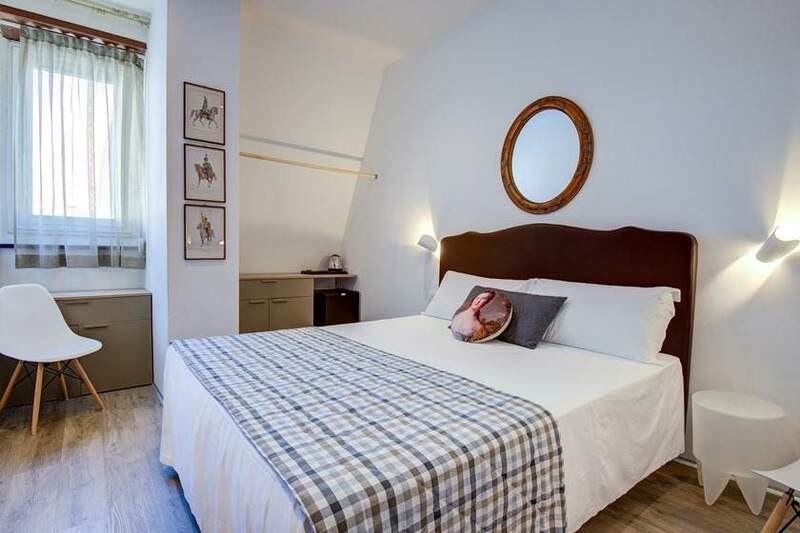 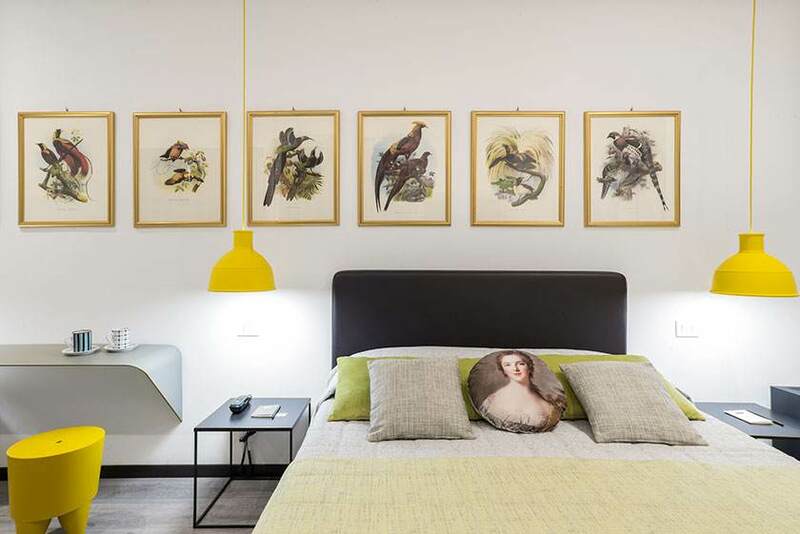 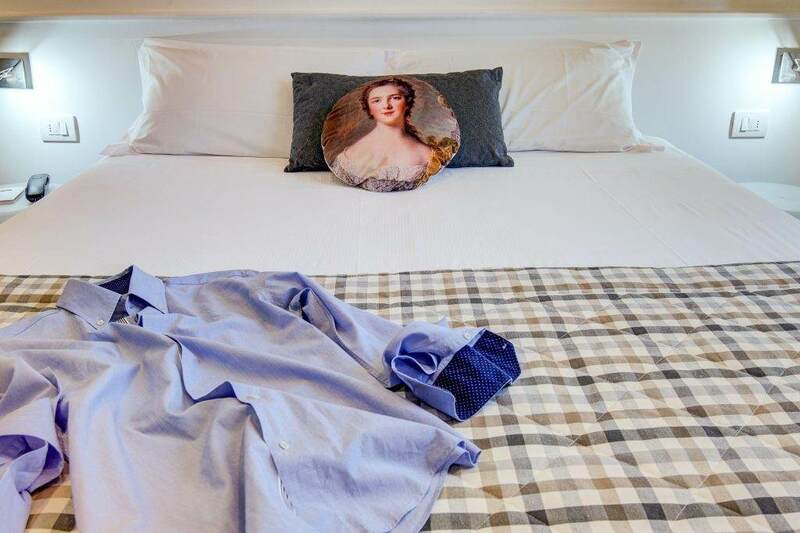 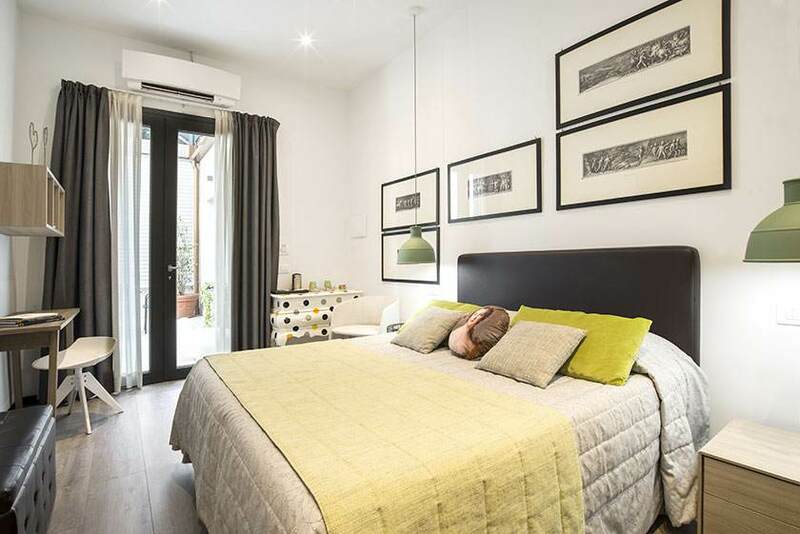 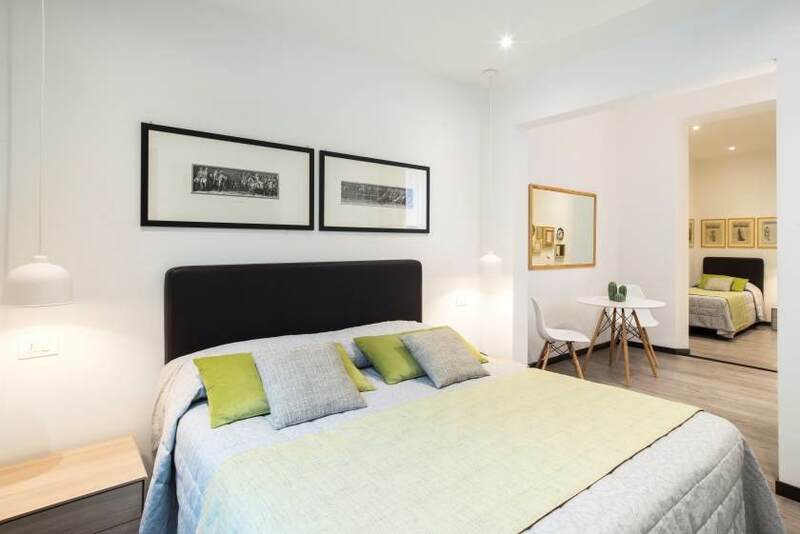 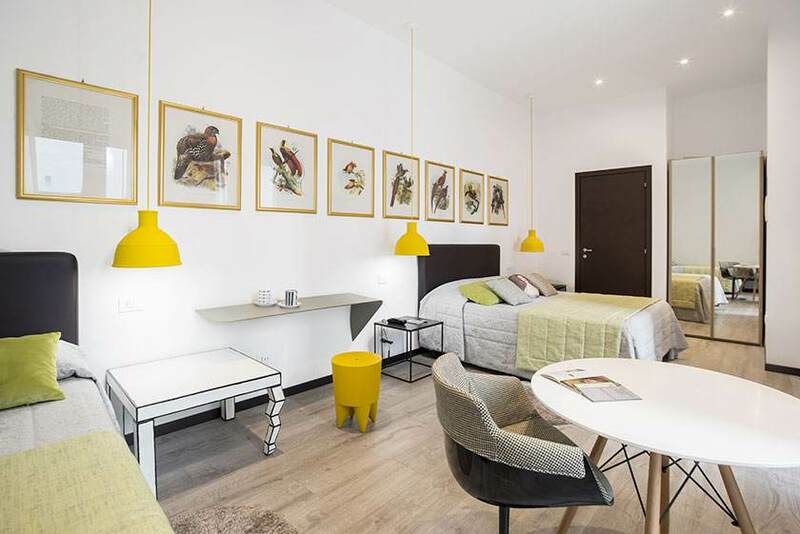 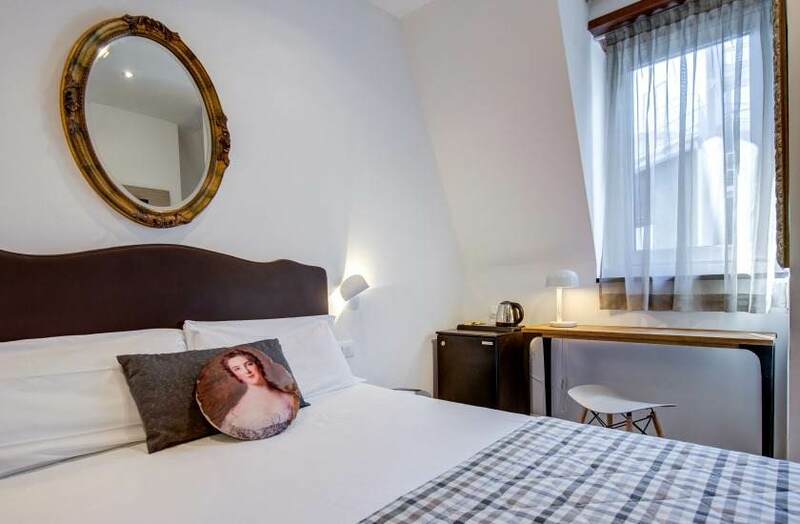 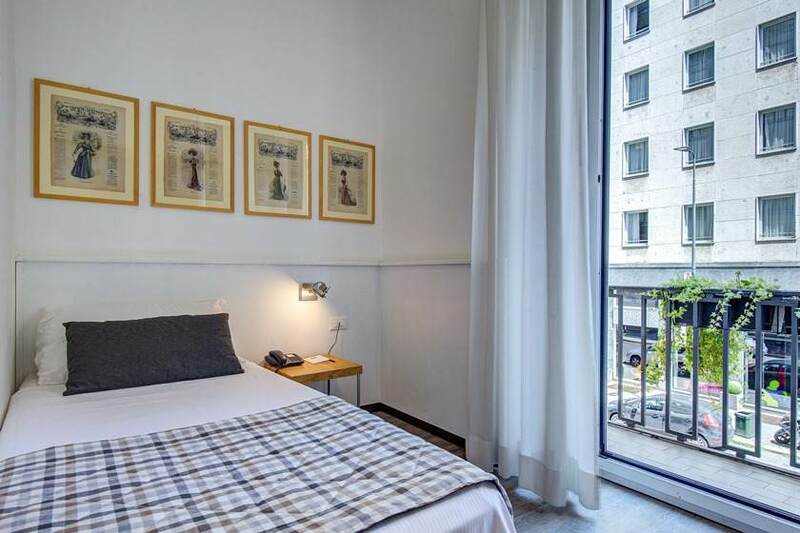 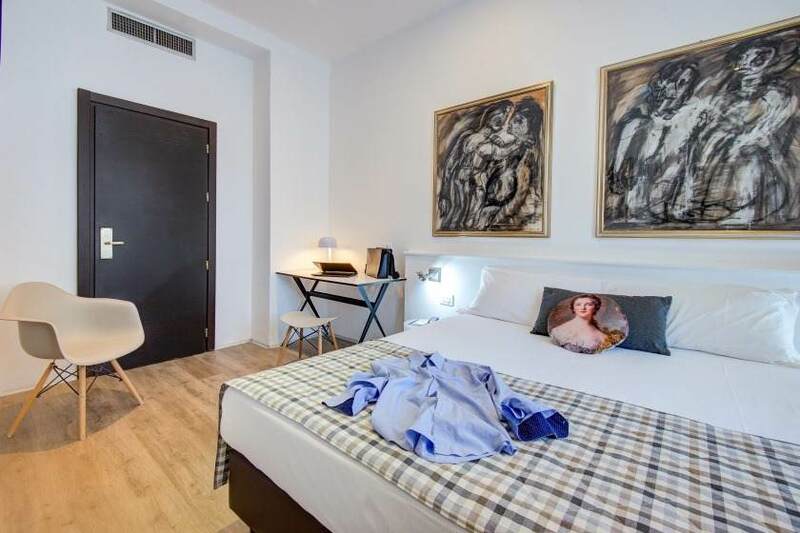 Its proximity to the historical center, the new Porta Nuova Smart Community, and the 18th century Indro Montanelli Public Gardens inspire pleasant walks or municipal bike sharing right outside the Hotel. 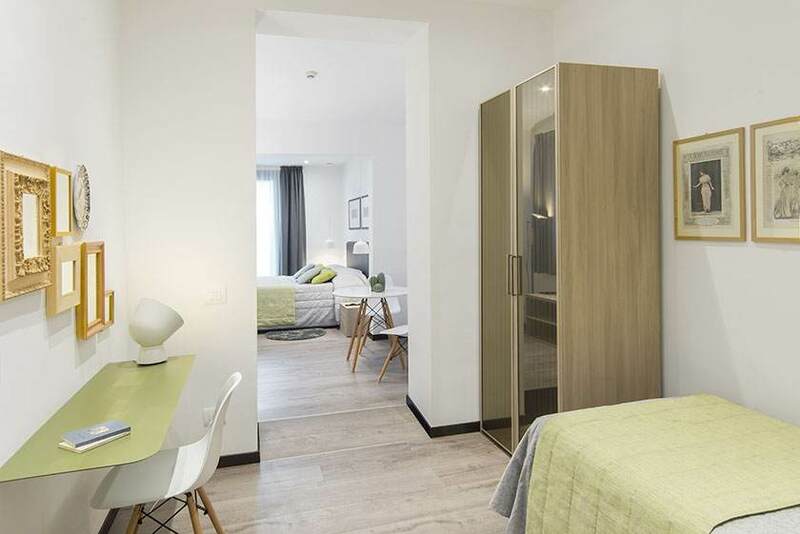 A few meters away are shuttle buses for a shopping experience at the Serravalle Designer Outlet, Scalo Milano, and the new Arese Shopping Center. 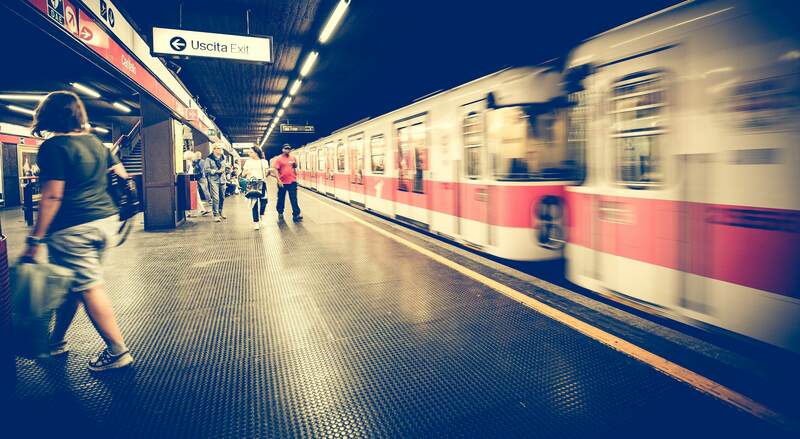 Shuttles that connect to Milan's airports are also nearby. 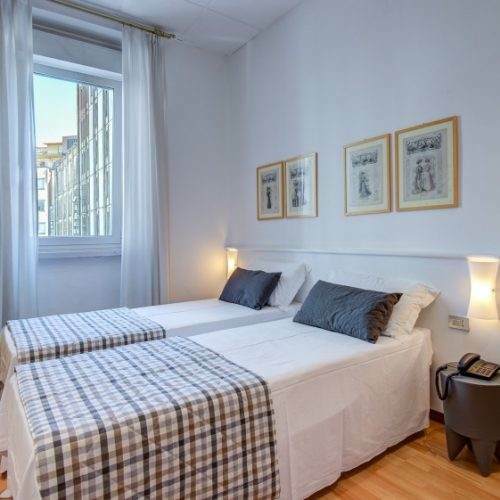 Further, the hotel is just in front of the stop for Milan City Sightseeing, a bus that can show you the most interesting spots in the city. 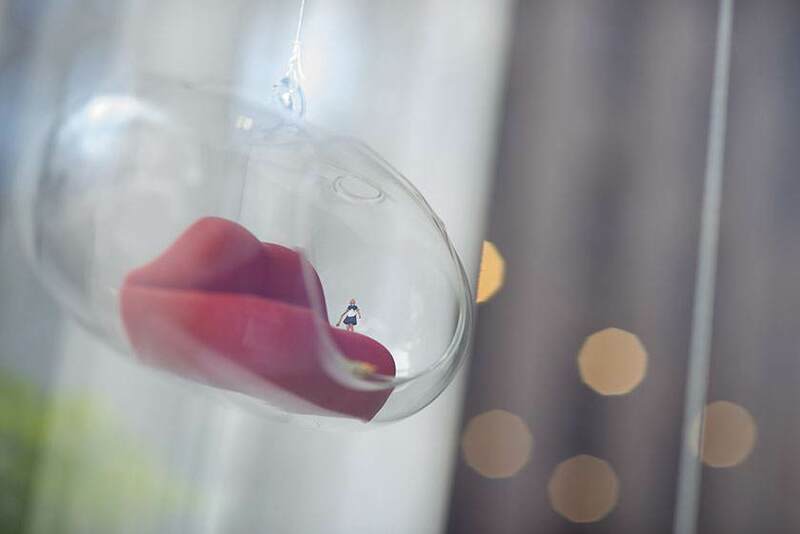 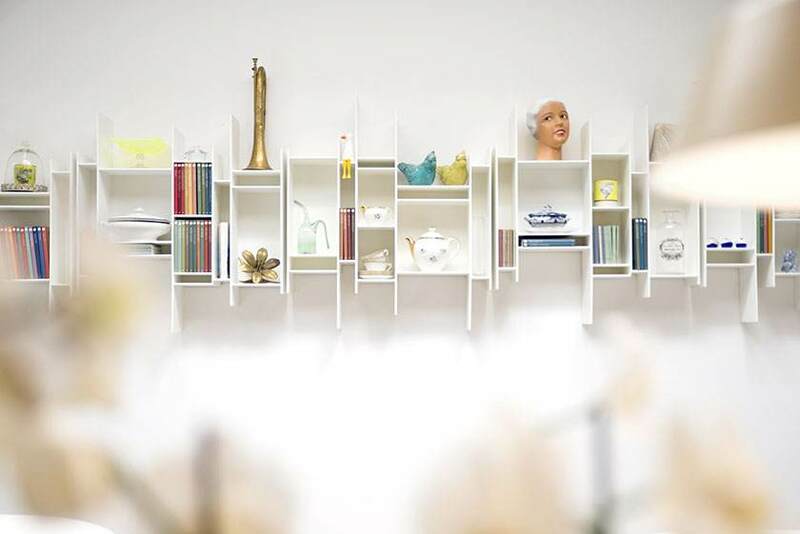 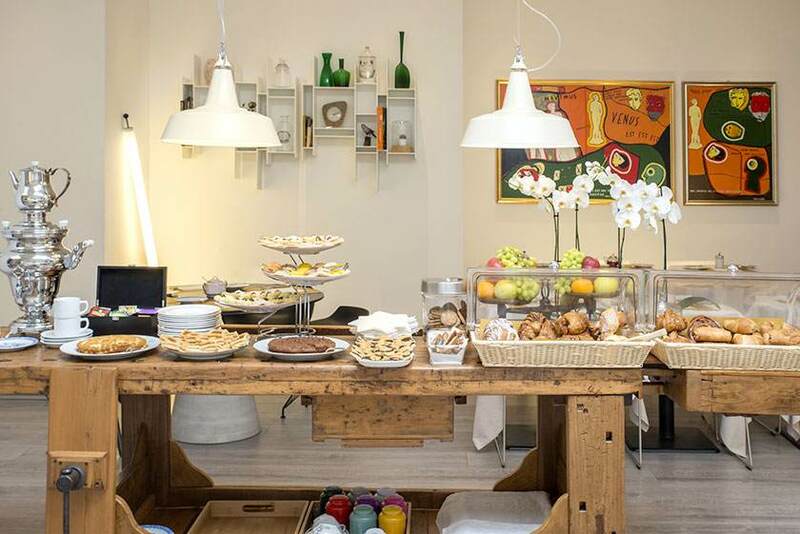 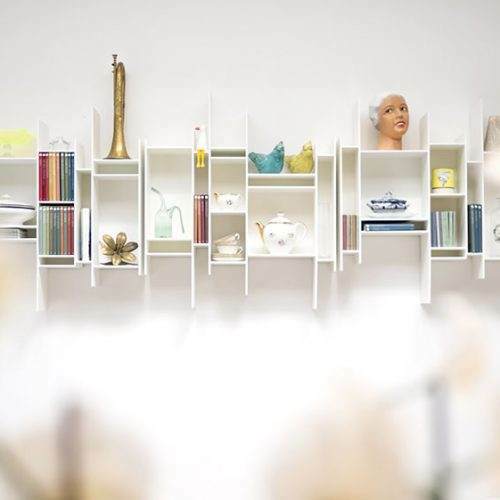 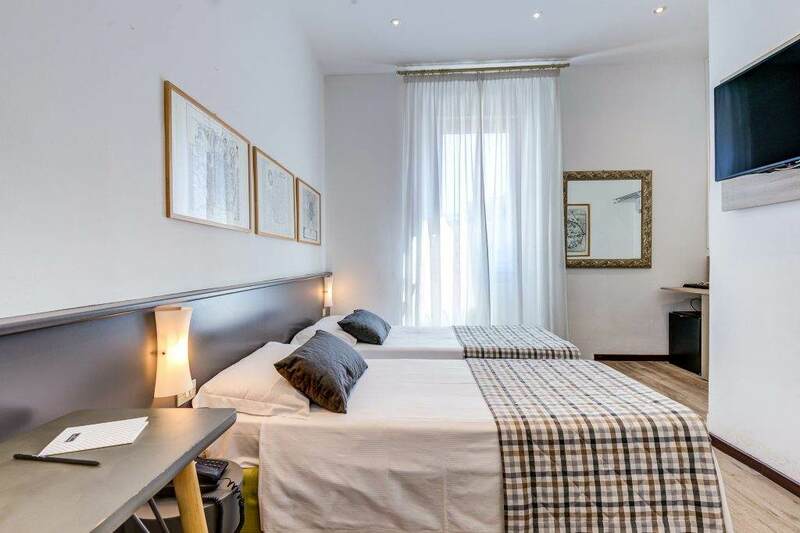 Hotel Bernina Milan offers a cozy and welcoming atmosphere, suitable for those who wish to experience a warmer hospitality instead of a corporate hotel. 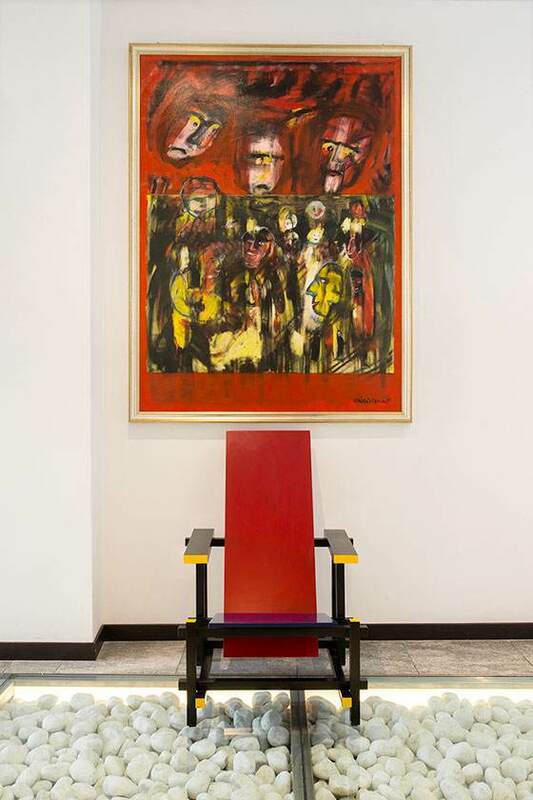 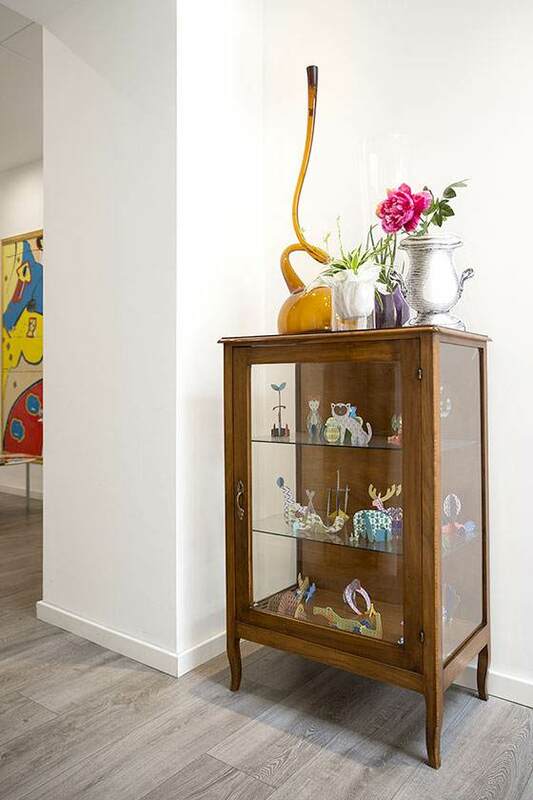 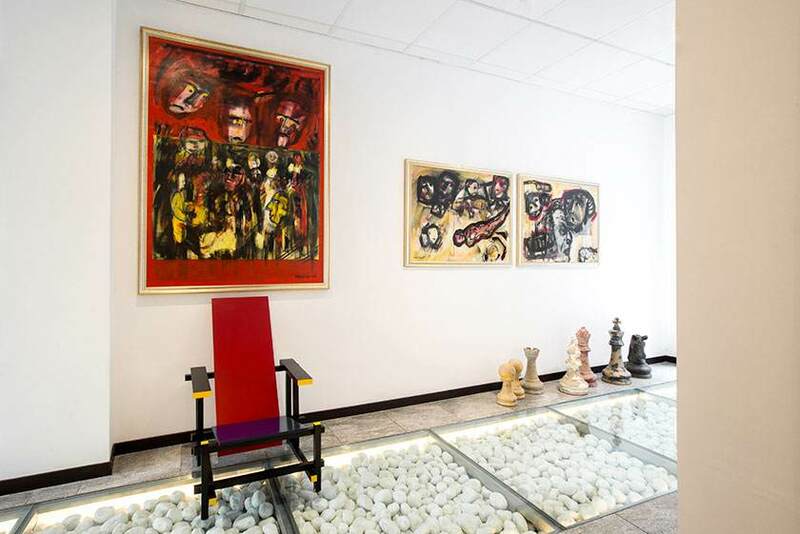 Objects from the world of art and design of both Italian and international culture are on stage at the hotel. 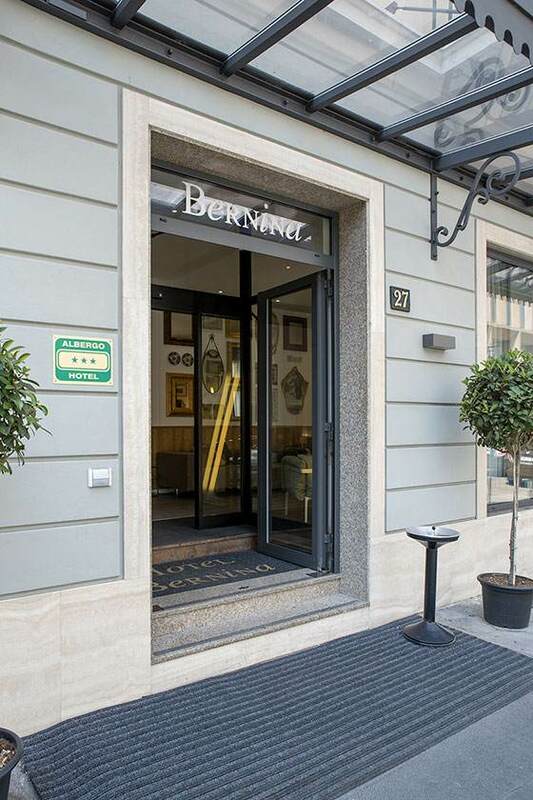 The Hotel Bernina Milan is easy to get to. 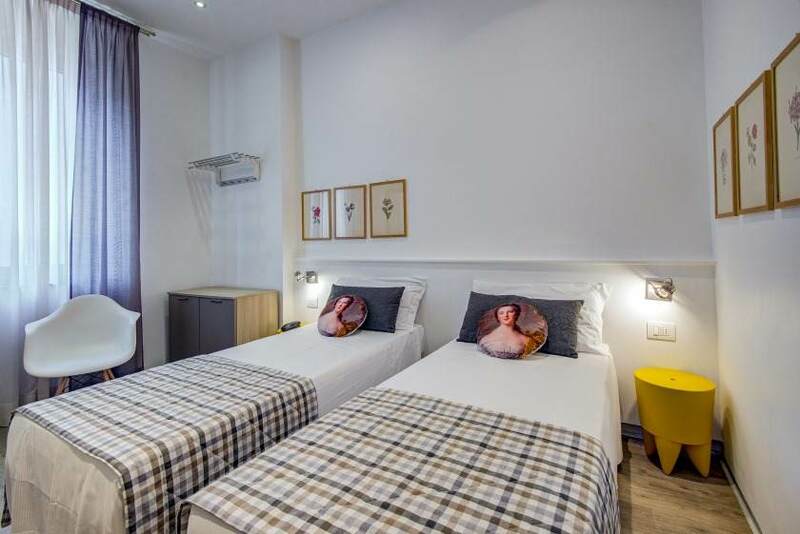 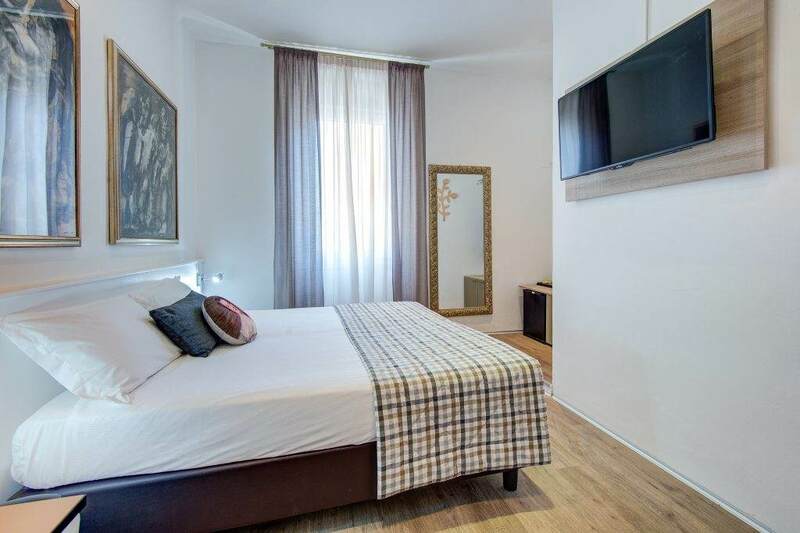 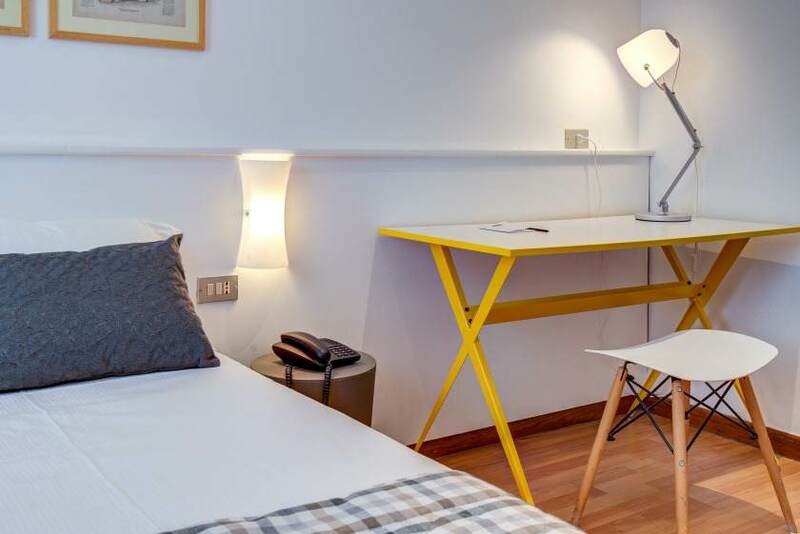 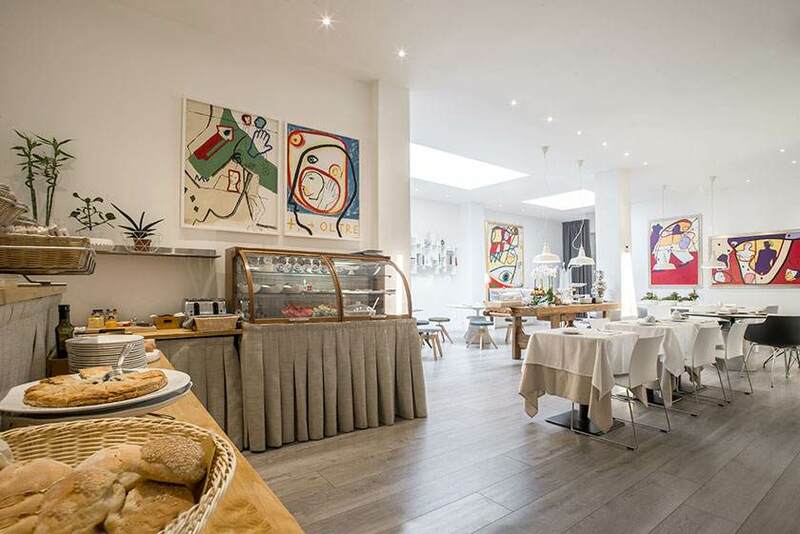 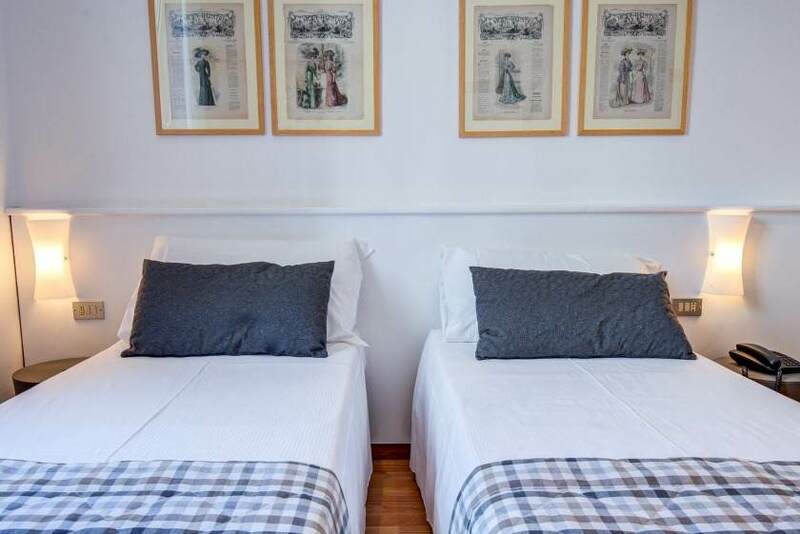 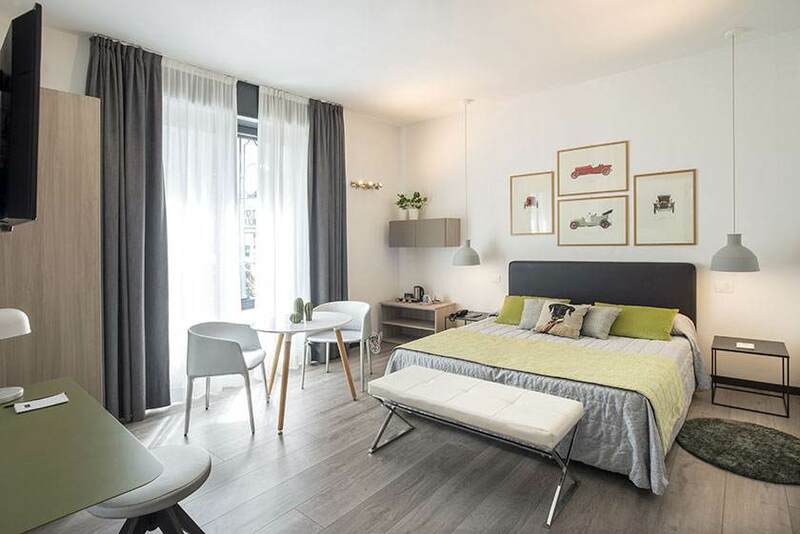 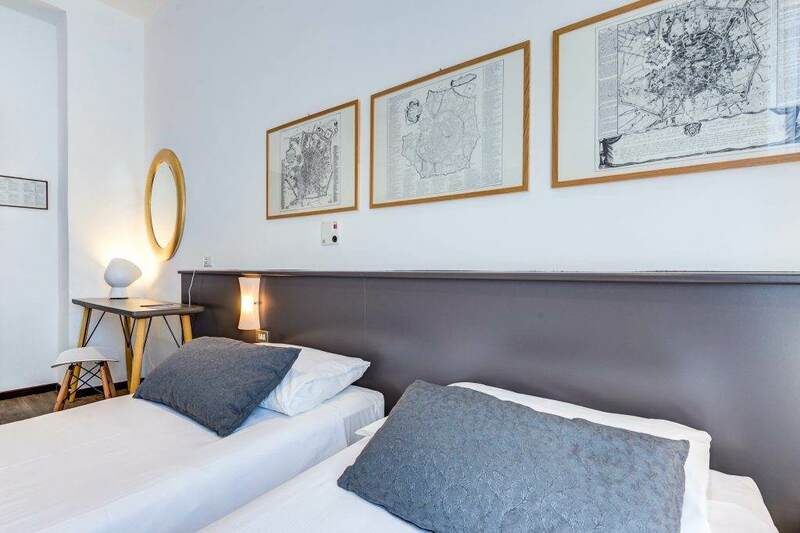 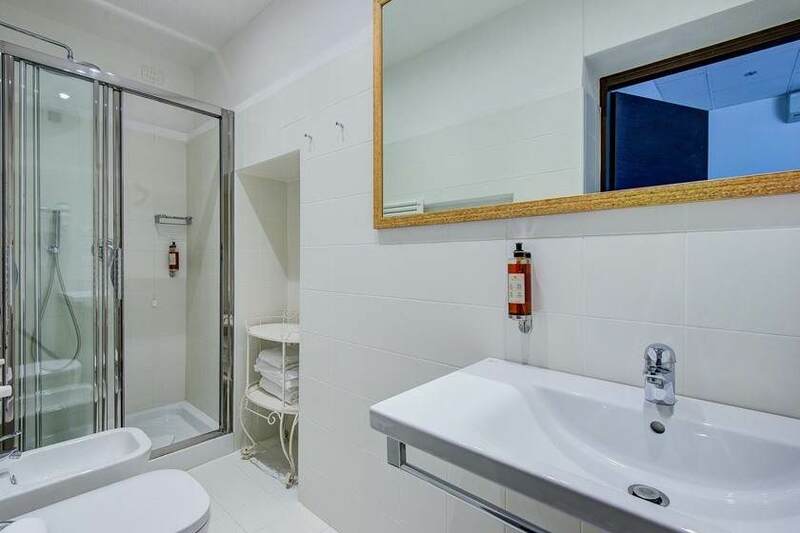 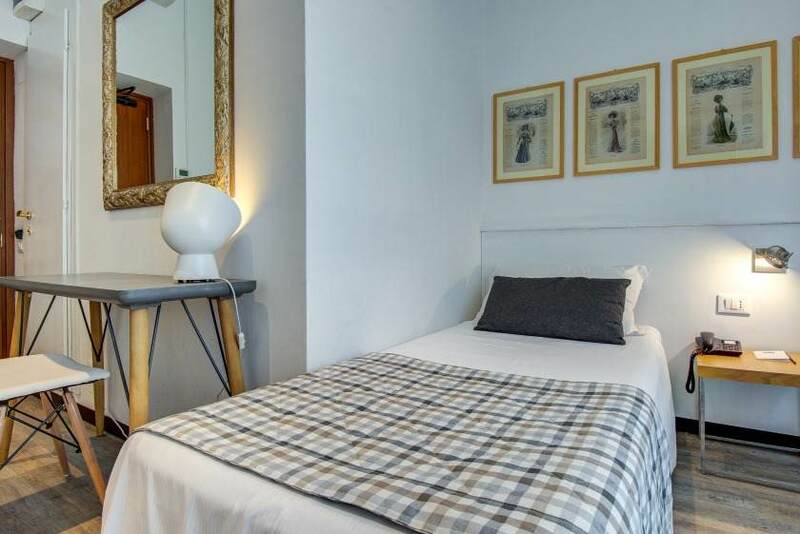 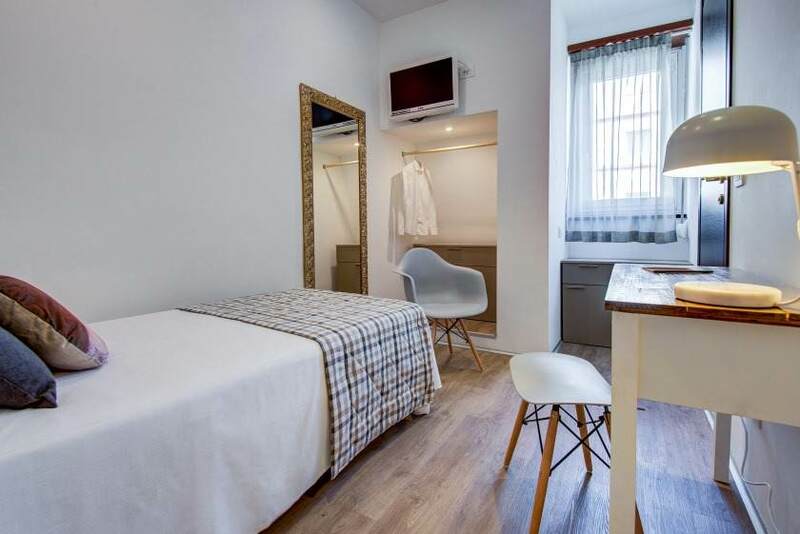 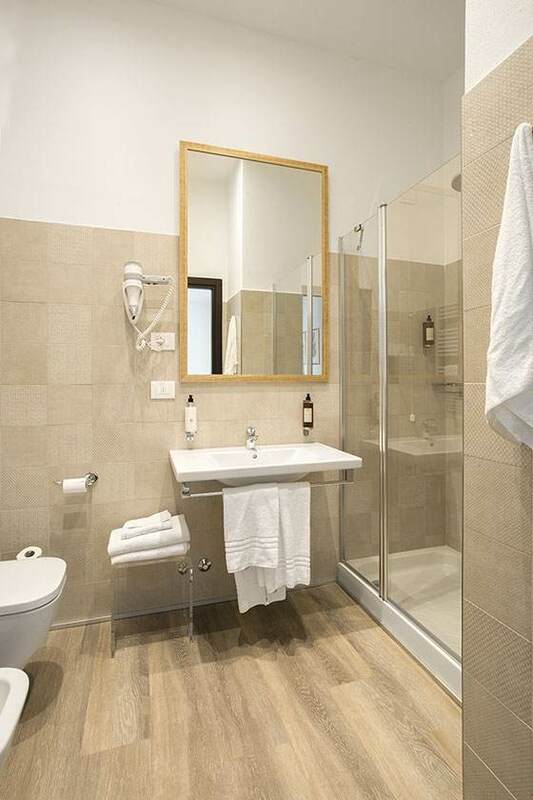 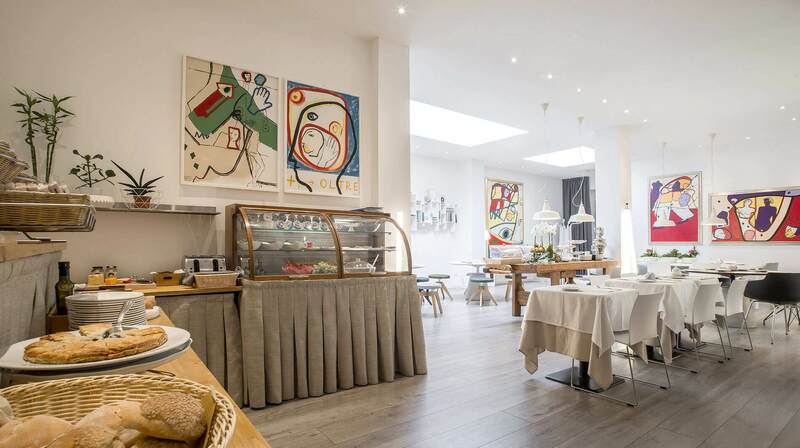 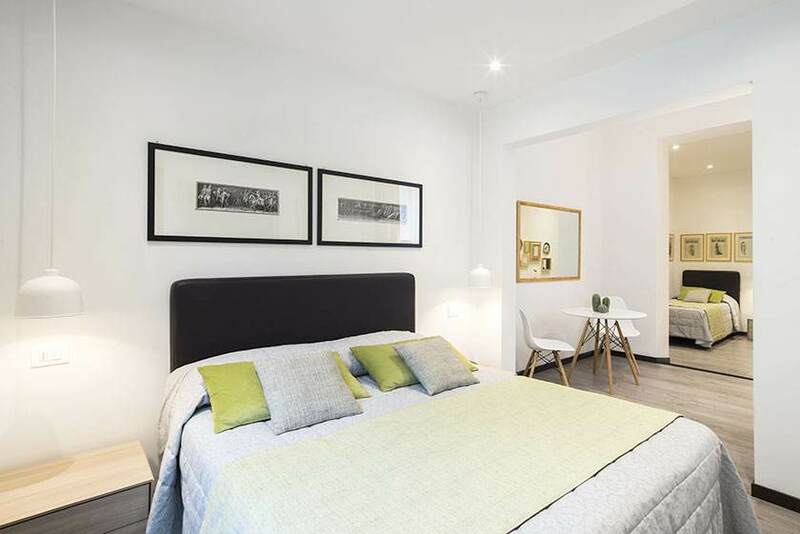 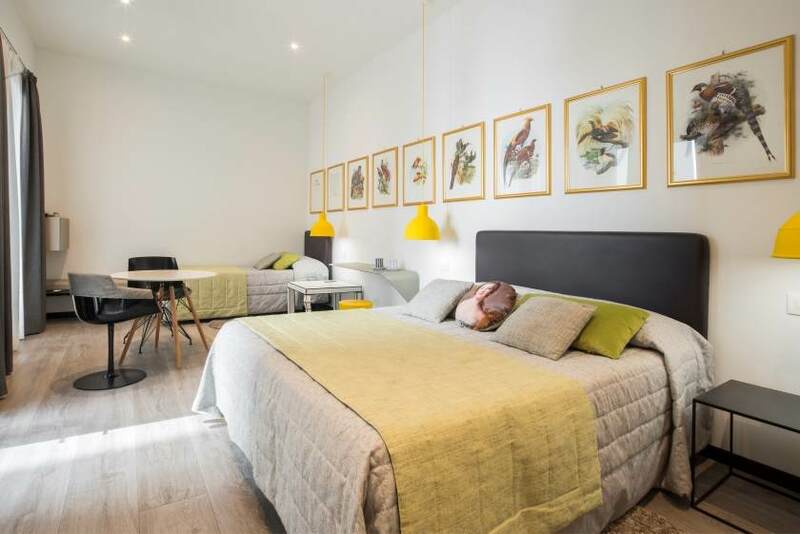 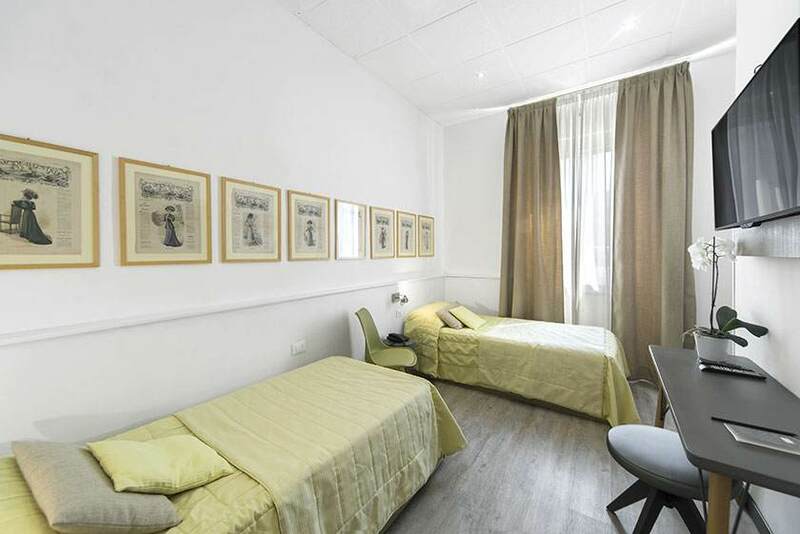 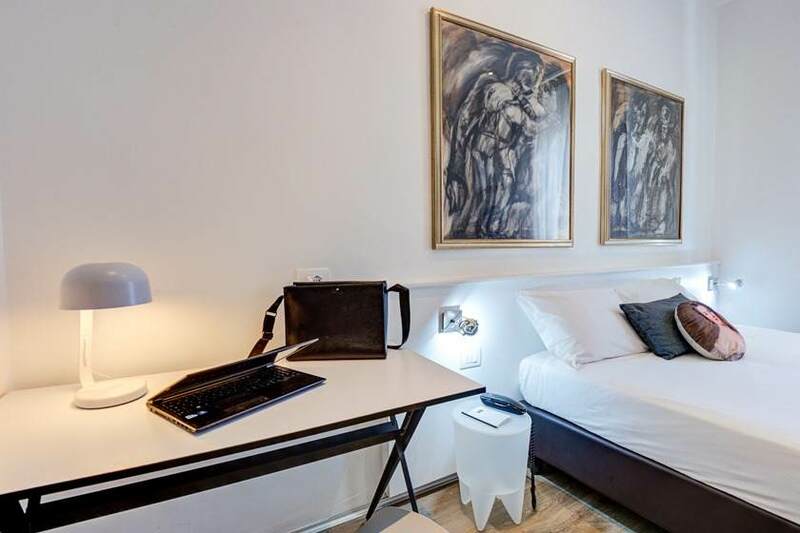 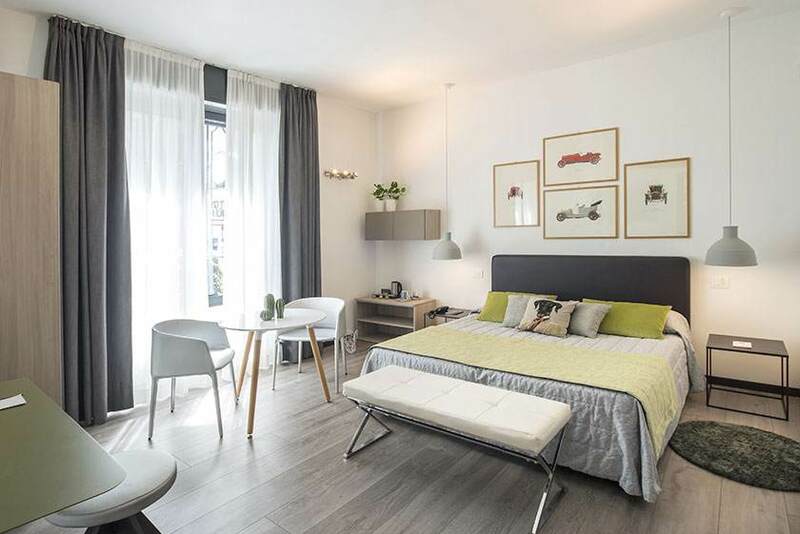 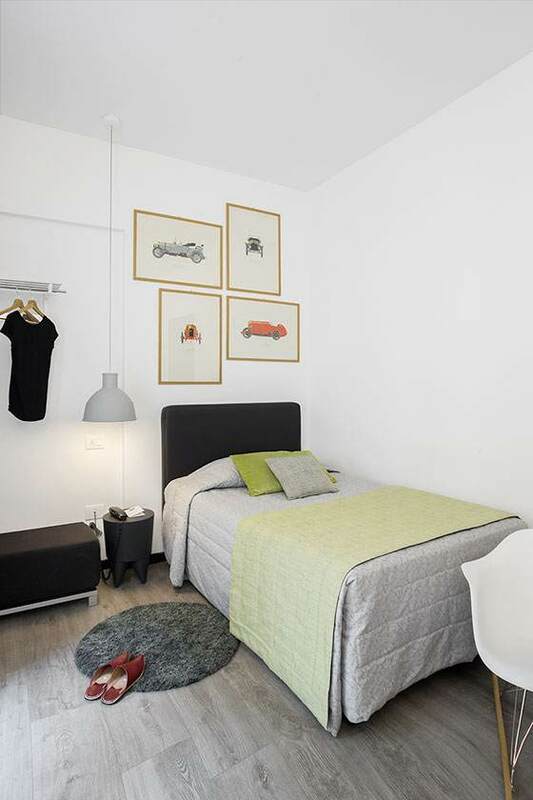 It is a stone's throw from the Milan Central railway station and close to all necessary public transportation for visiting Milan and its outskirts, not to mention the terminal air shuttle to the Malpensa, Linate, and Bergamo-Orio al Serio airports. 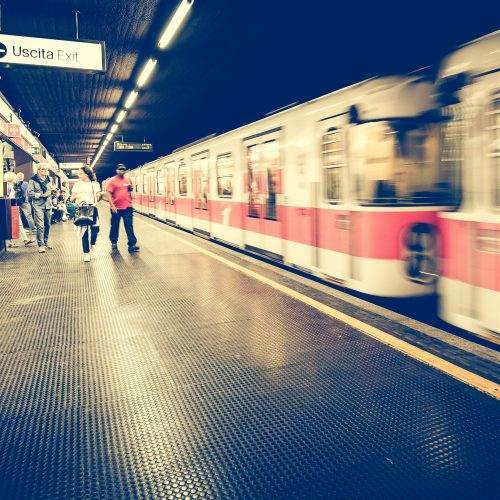 From Milan-Malpensa Airport By bus: (every 15 minutes): Take the bus from the airport to the Milan Central railway station. 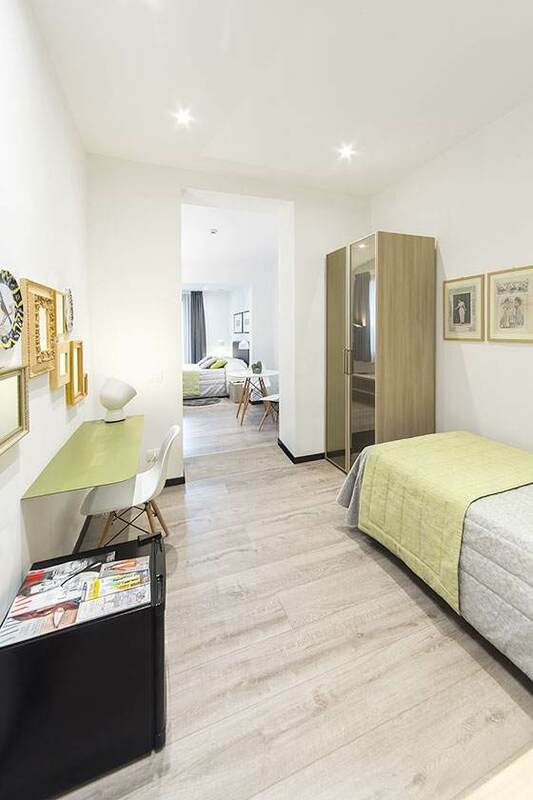 By train: (every 30 minutes): The Malpensa Express takes you directly to the Cadorna Metro station where you can take the M2 (green) line towards Gessate or Cologno and get off at the Milan Central railway station. 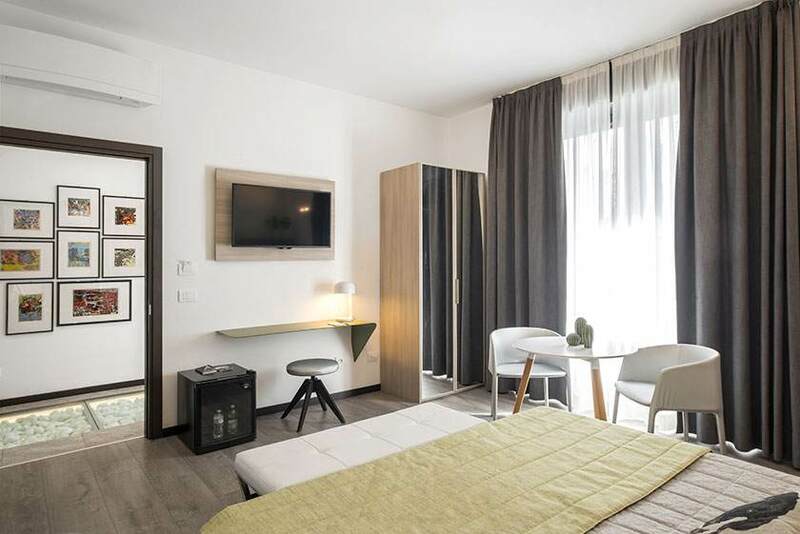 From Bergamo-Orio al Serio International Airport By bus: (every 15 minutes): Take the bus from the airport to the Milan Central railway station. 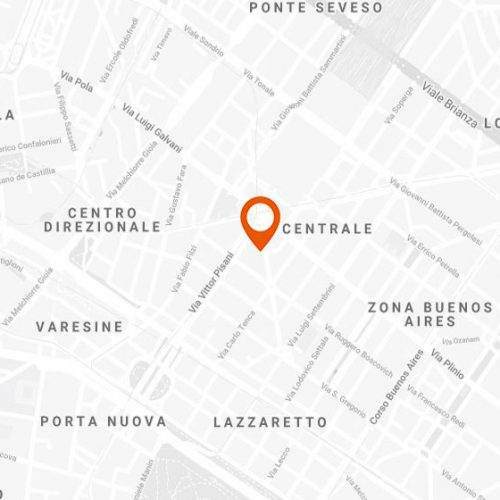 From the Milan Linate Airport By bus: (every 15 minutes): Take the bus from the airport to the Milan Central railway station. 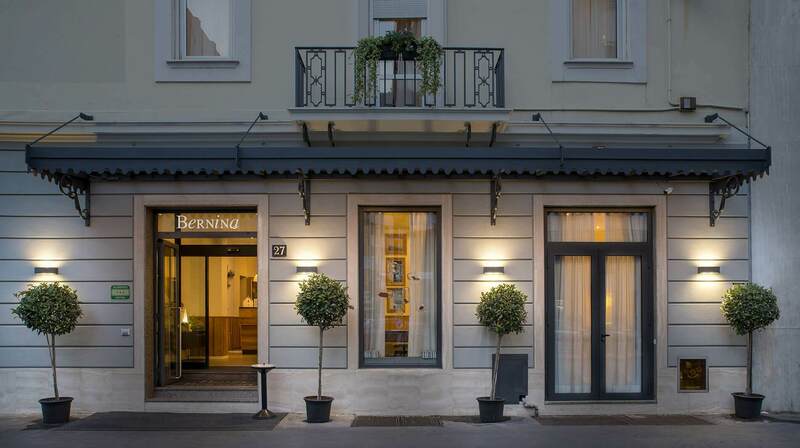 Hotel Bernina's exact address is: Via Napo Torriani, 27 - 20124 Milan, Italy. 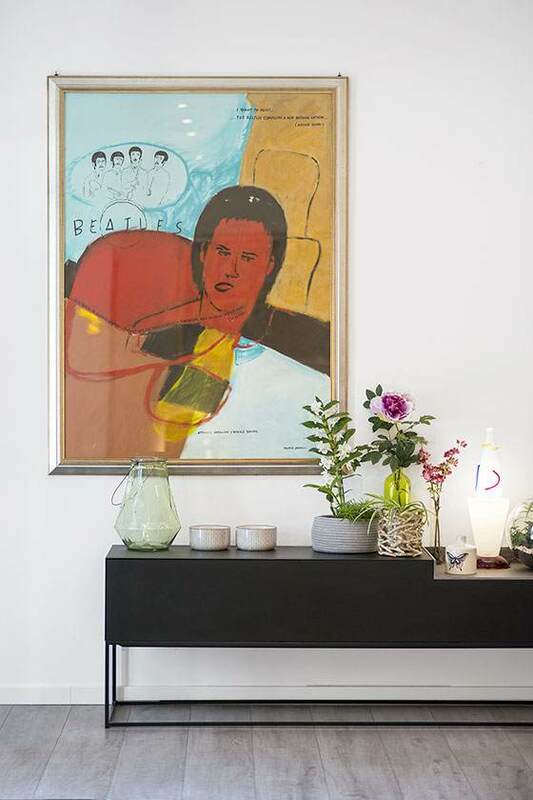 Store it in your navigator. 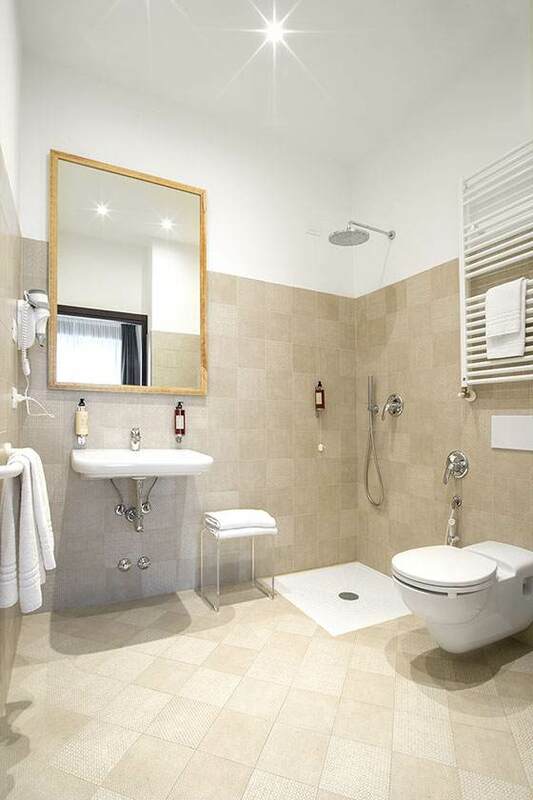 Alternatively, call us at +39 02 66988022. 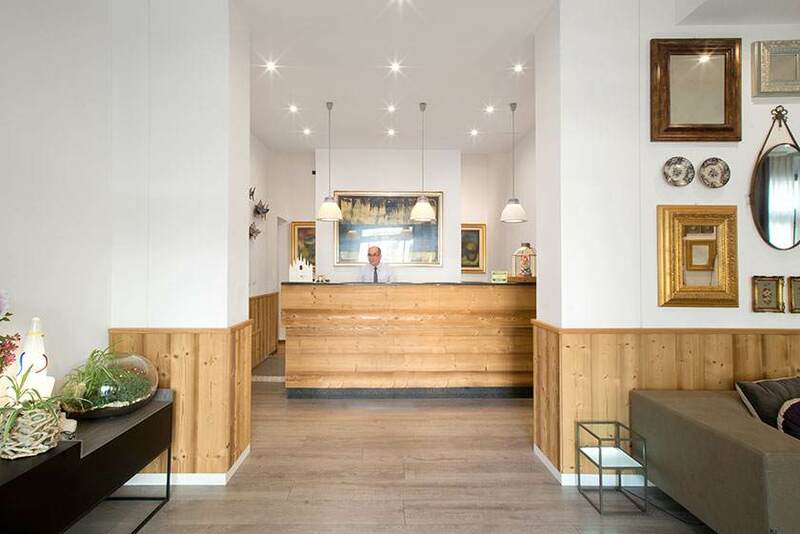 We would be happy to provide you with precise directions. 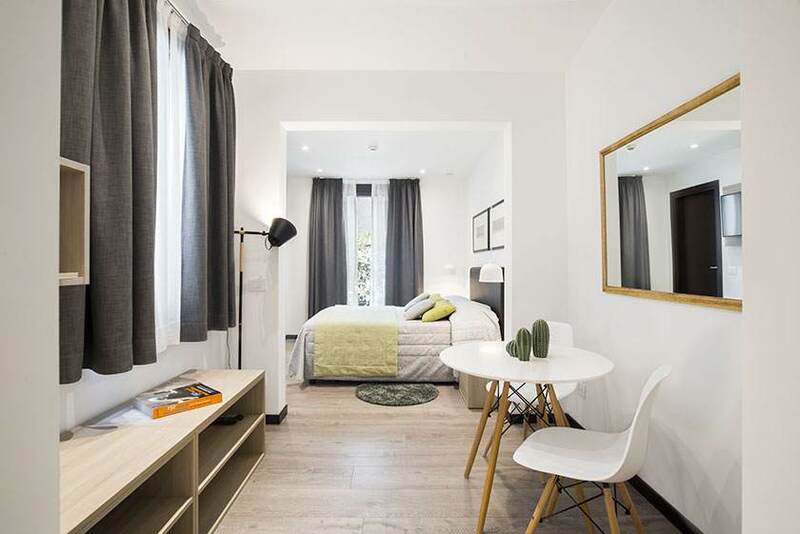 As soon as you come out of the Central Station in Milan you will find yourself in Piazza Duca d'Aosta: to reach Hotel Bernina, you have to walk a few meters along Via Torriani, which is on the left of Via Pisani. 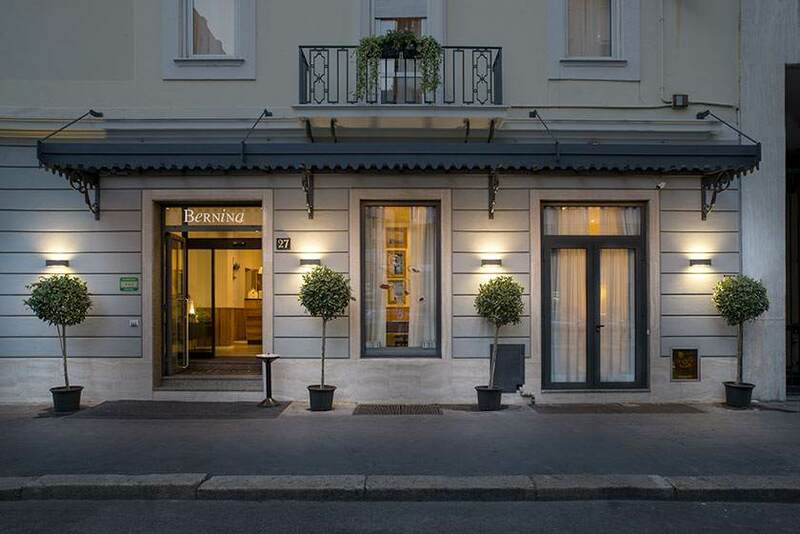 You will find Hotel Bernina at number 27. 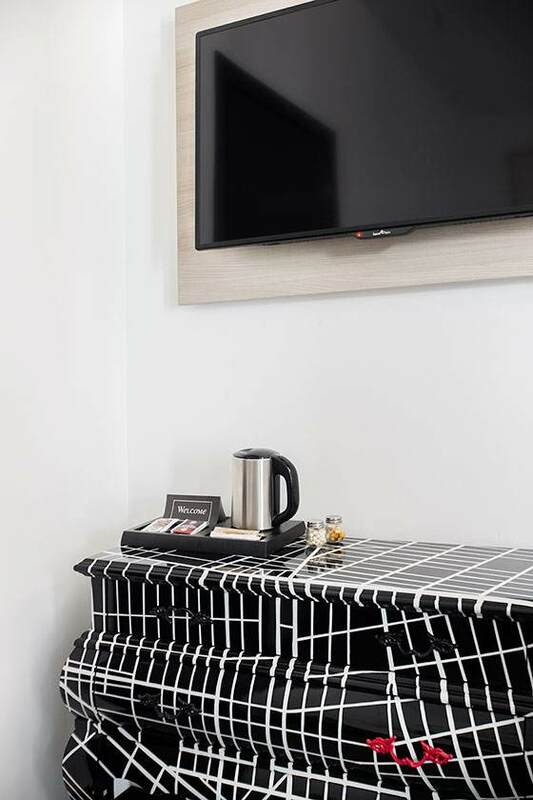 The Hotel is welcoming and functional by design where, in addition to your room, you can fully enjoy all spaces and common happenings. 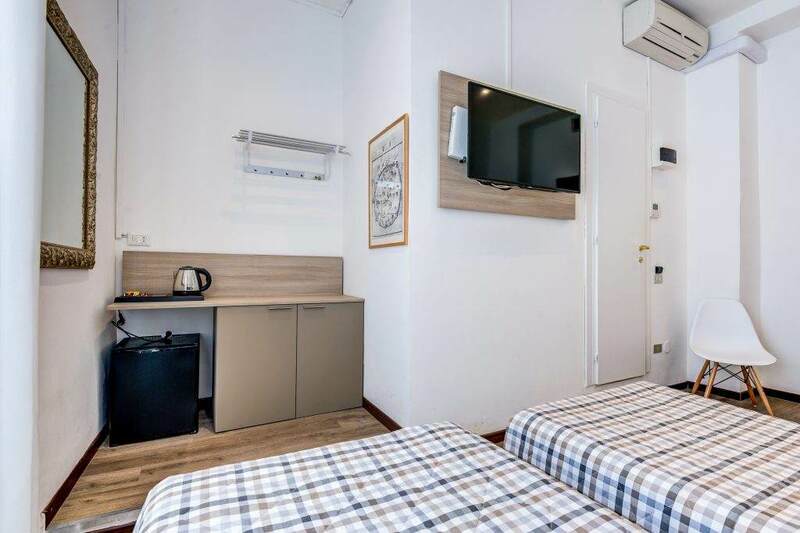 You can choose from the Standard rooms, which are ideal for short stays at a reasonable price, and Superior rooms, which are more spacious and comfortable. 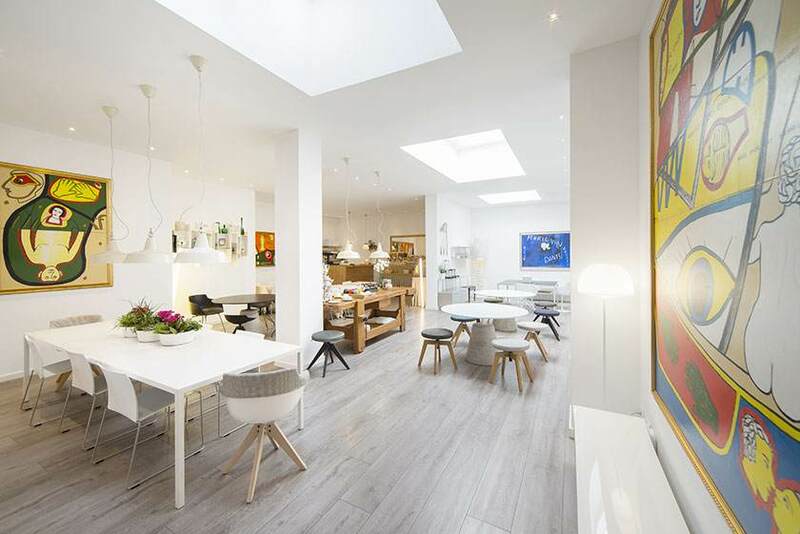 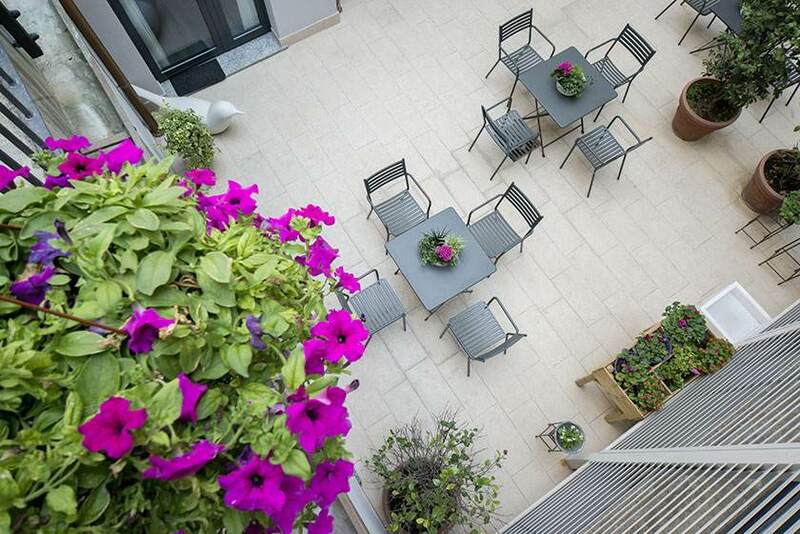 Whatever you decide, the service quality and common areas will fully meet your expectations. 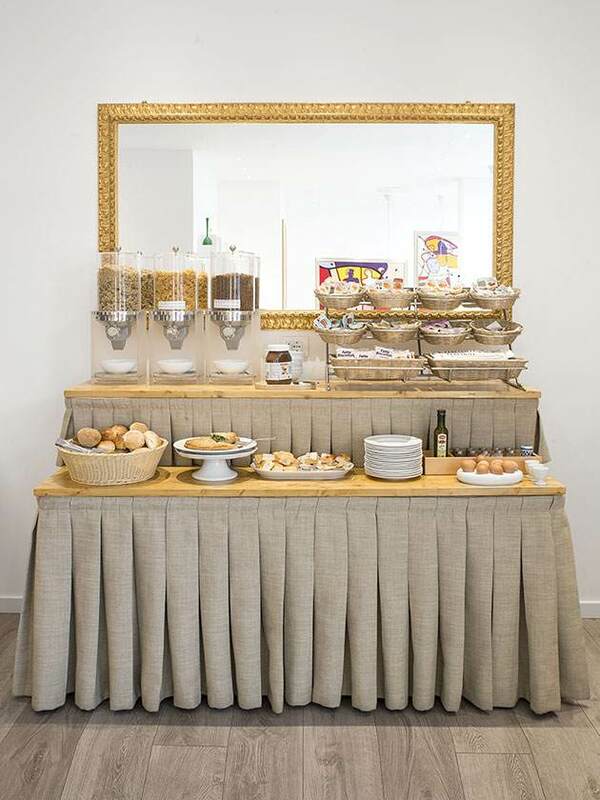 The breakfast buffet, with a wide choice of hot and cold food with beverages, is served from 7:00 to 10:00. 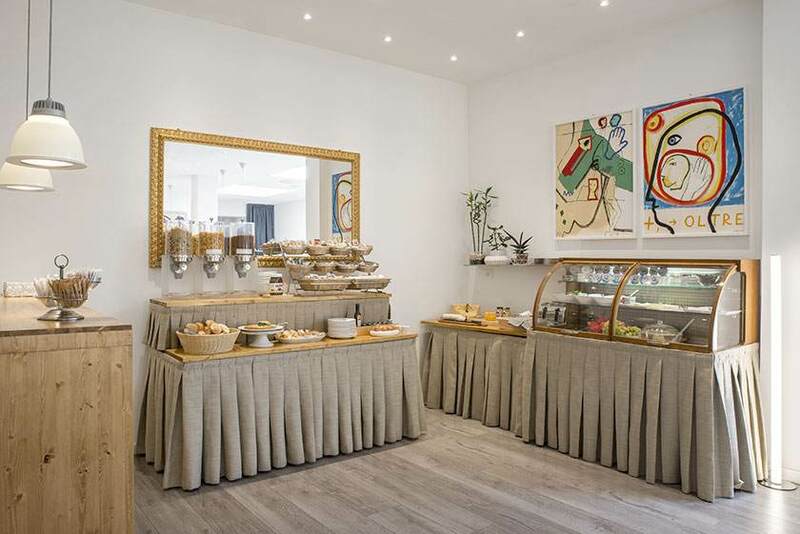 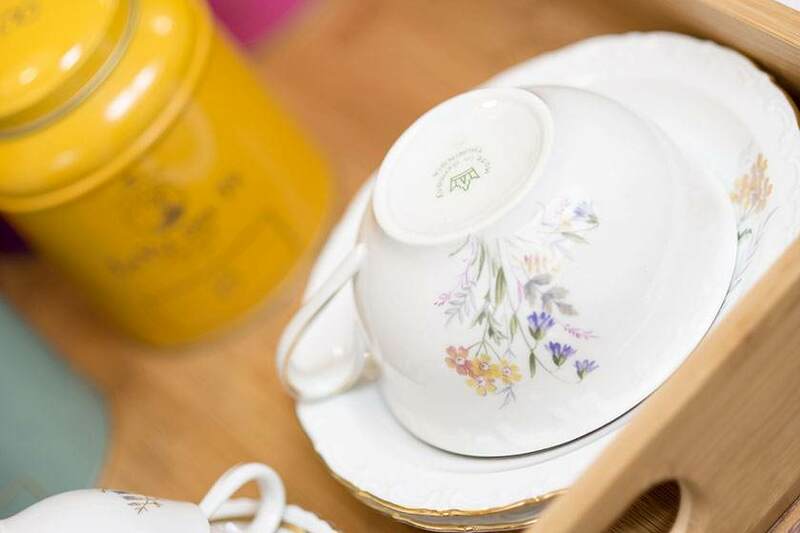 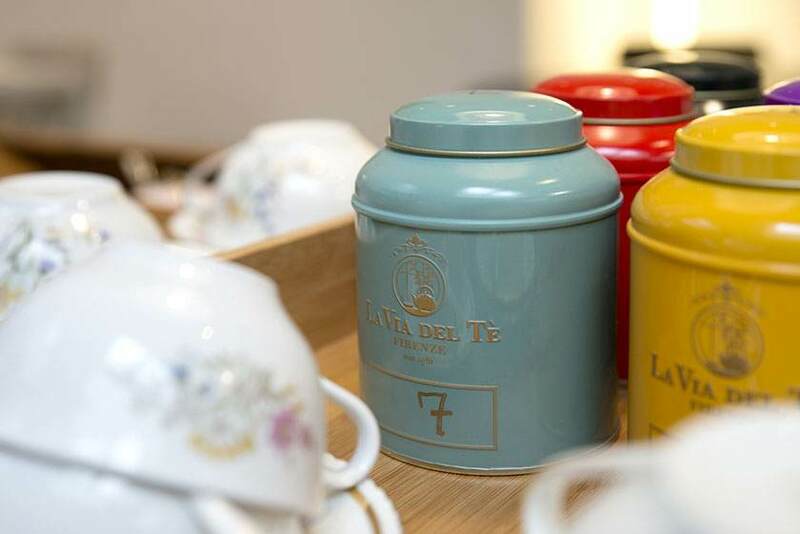 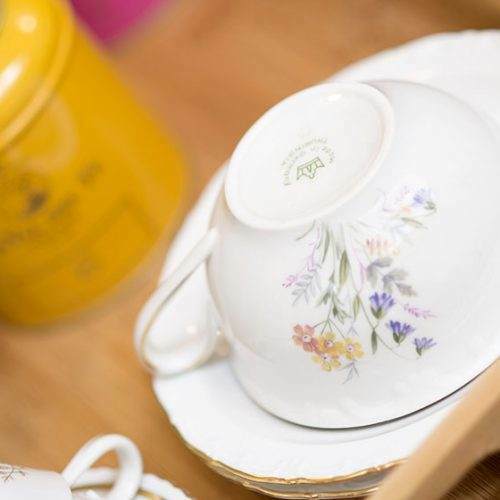 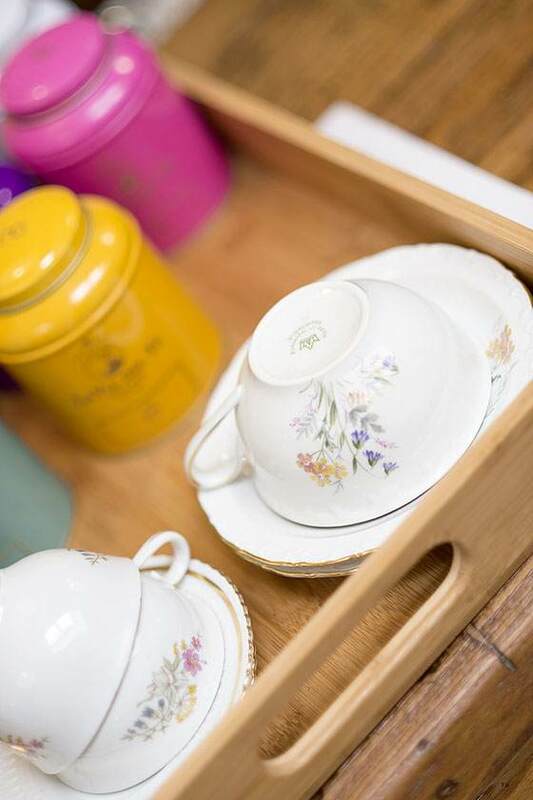 In the late morning, the breakfast room turns into a comfortable and stimulating spot to work, organize your excursions, or relax with the fragrant aroma of our selected black and herbal teas. 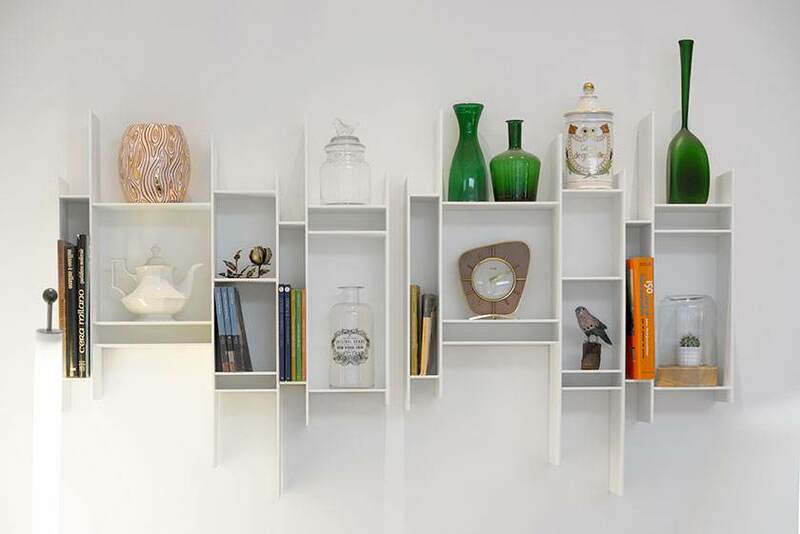 Here you will find books, newspapers, and USB sockets for your devices. 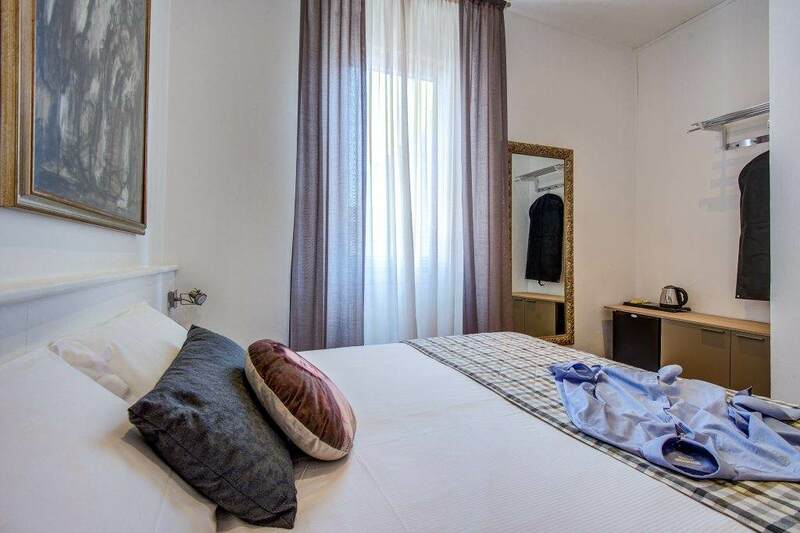 The standard rooms are smaller but guarantee a better price. 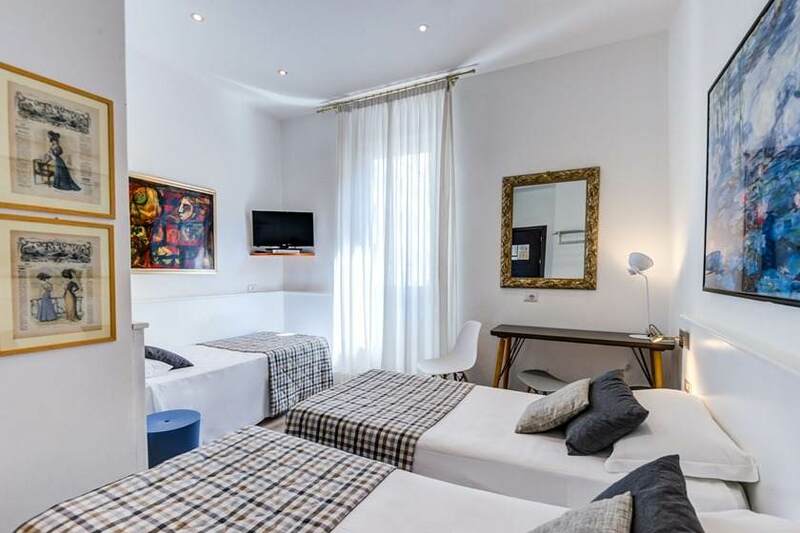 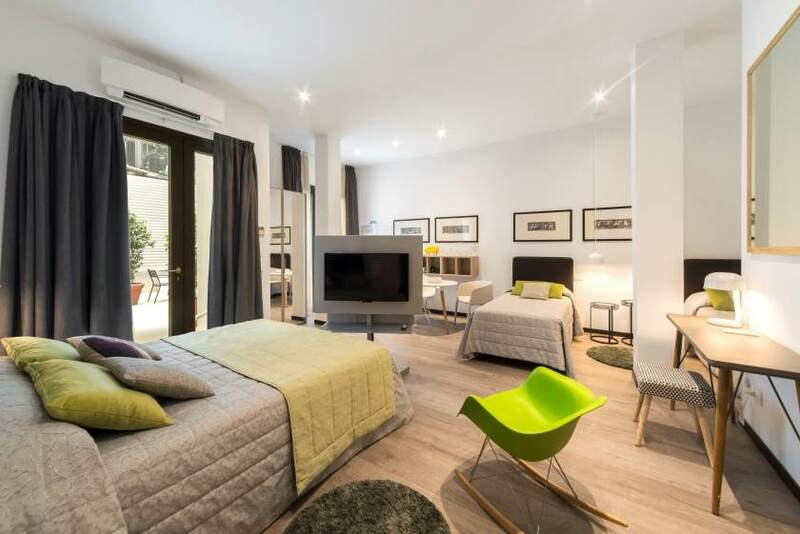 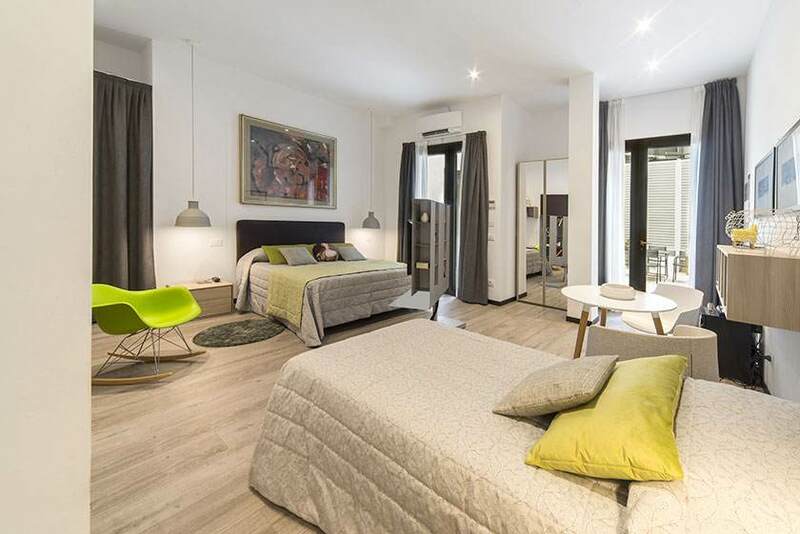 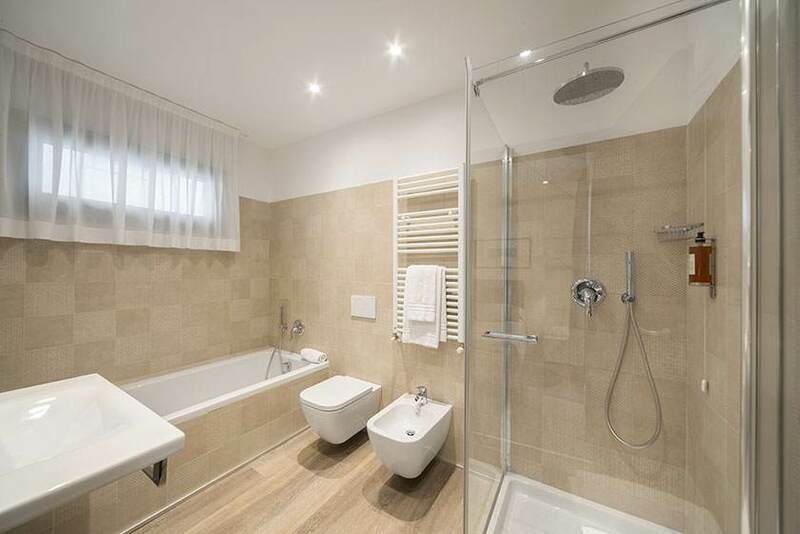 The superior rooms are usually spacious, with large bathrooms and terraces. 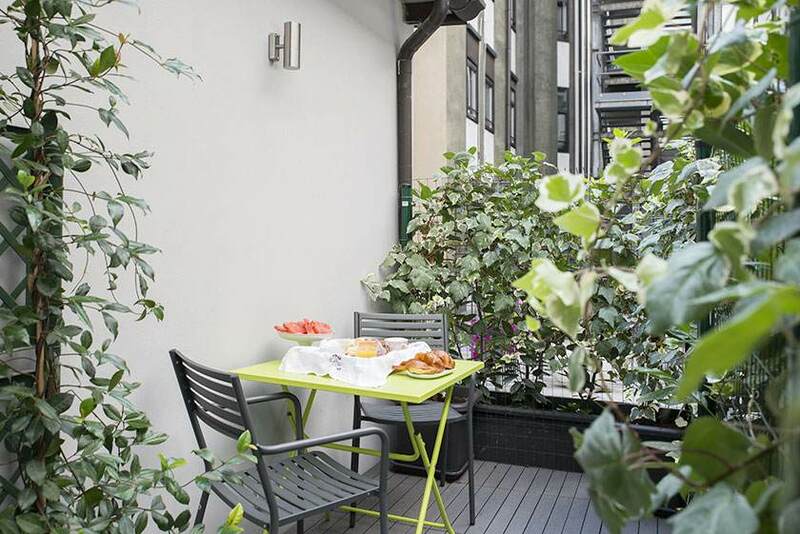 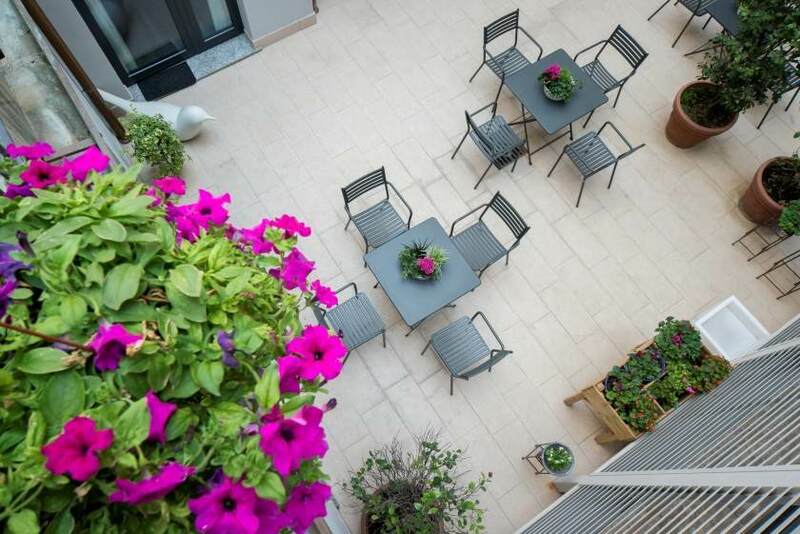 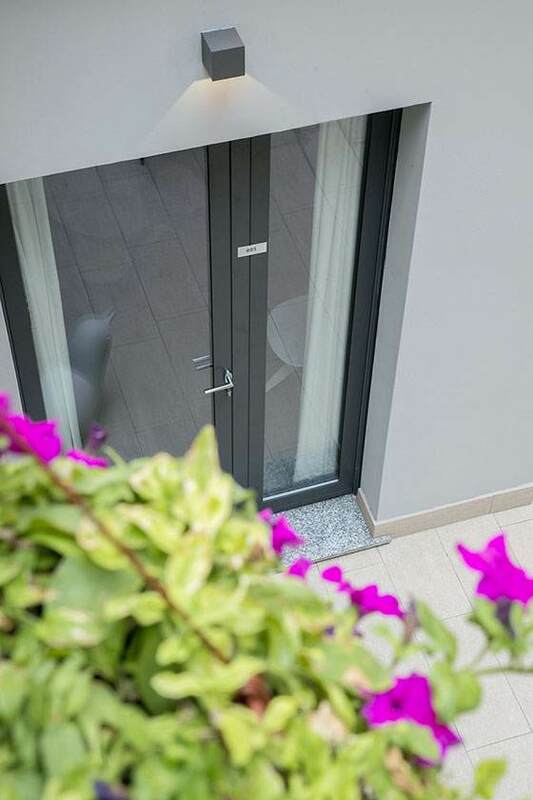 A part of the superior room overlooks an expansive courtyard where it is possible to work or relax outdoors surrounded by seasonal flowers and plants. 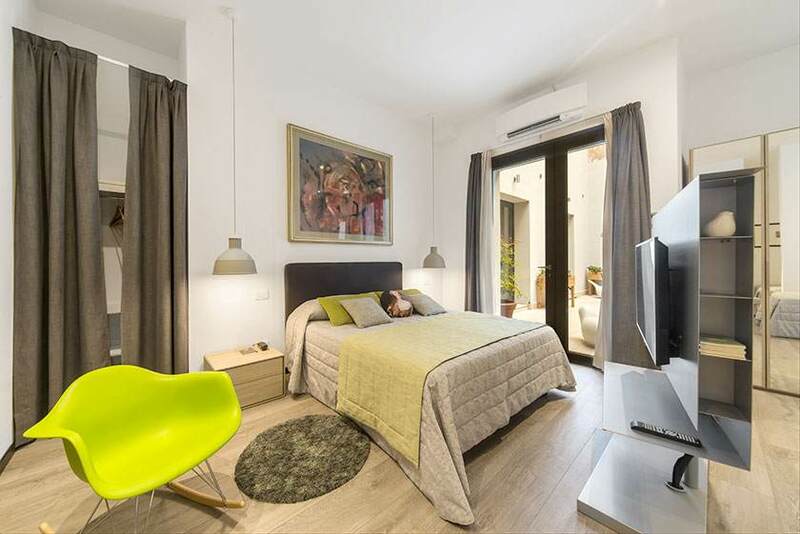 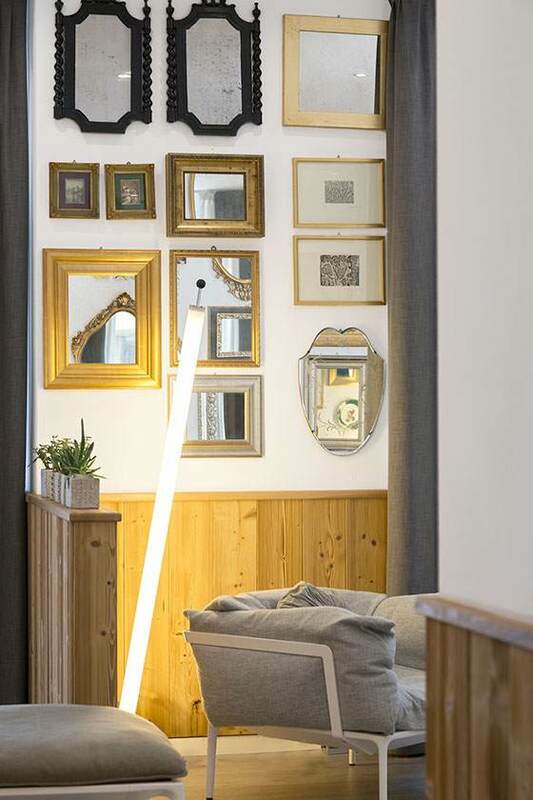 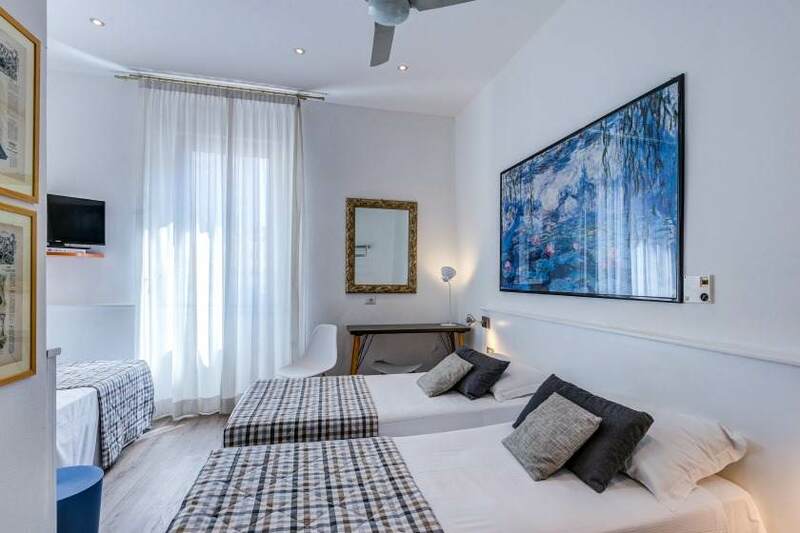 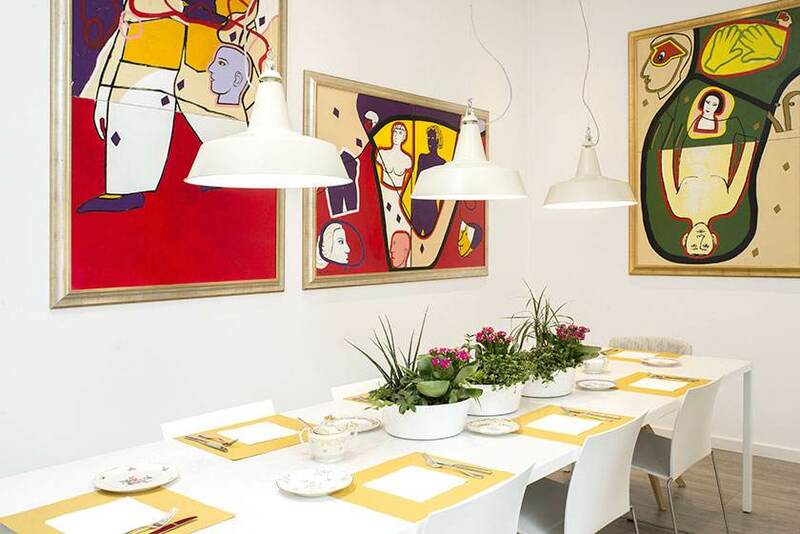 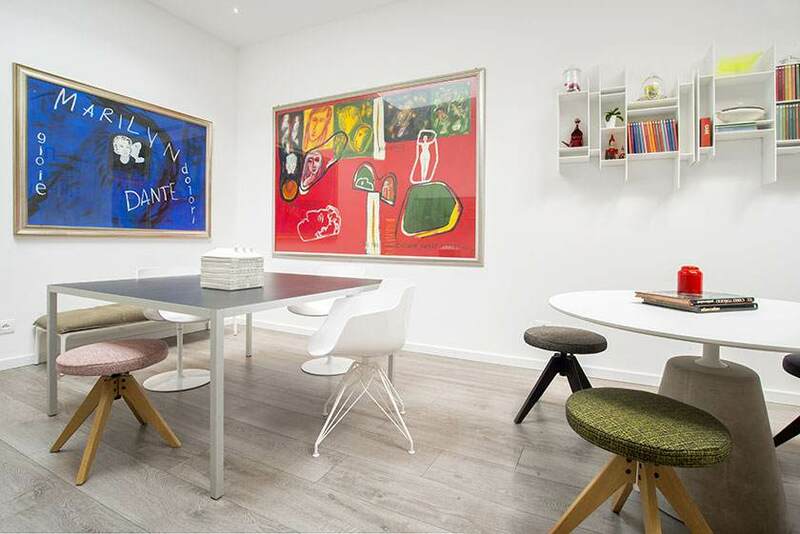 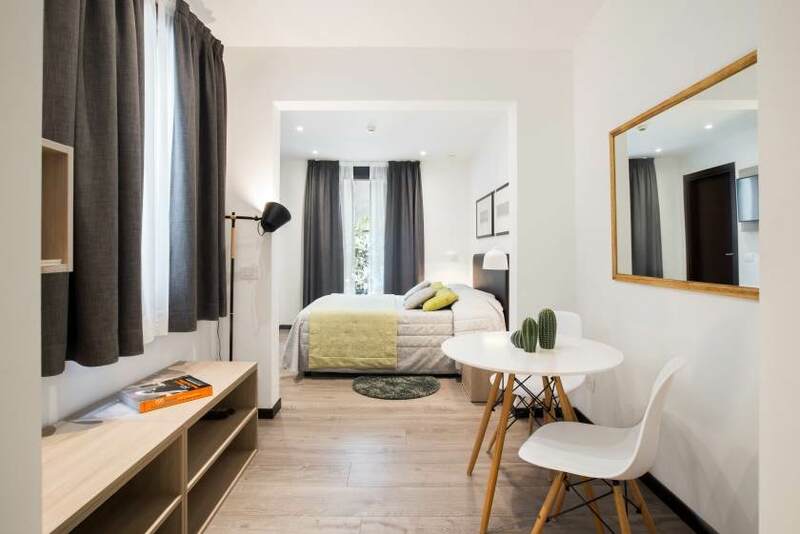 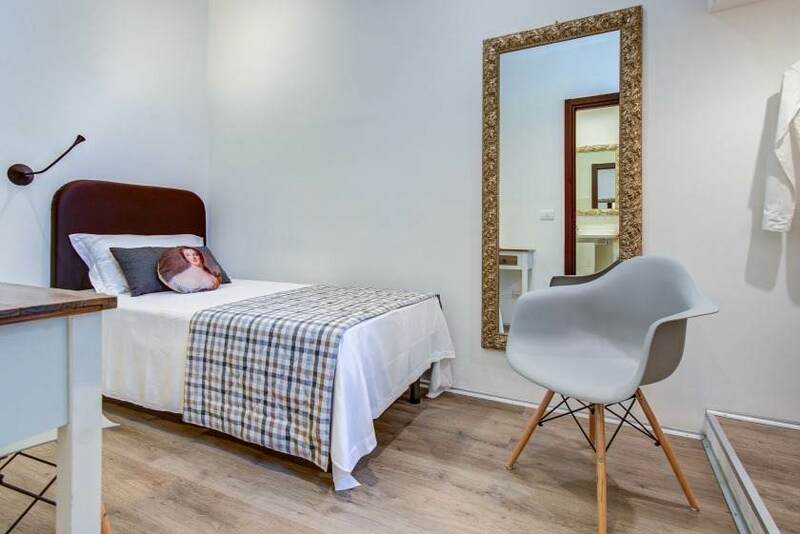 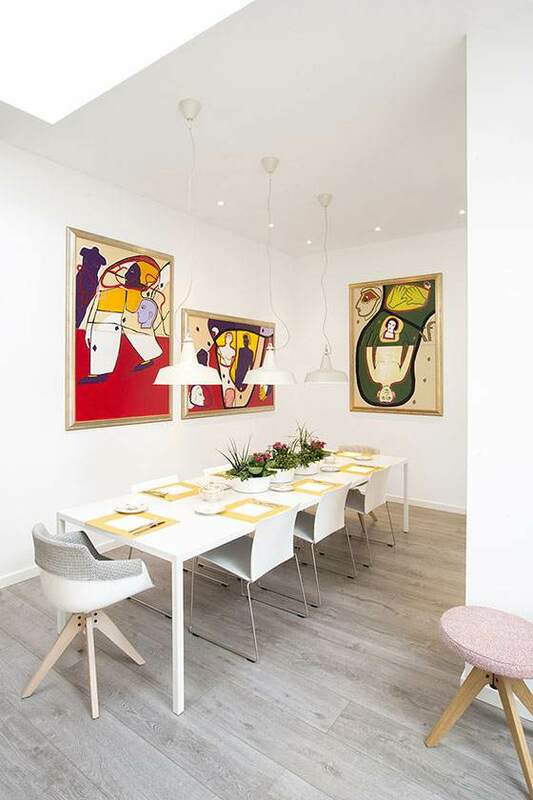 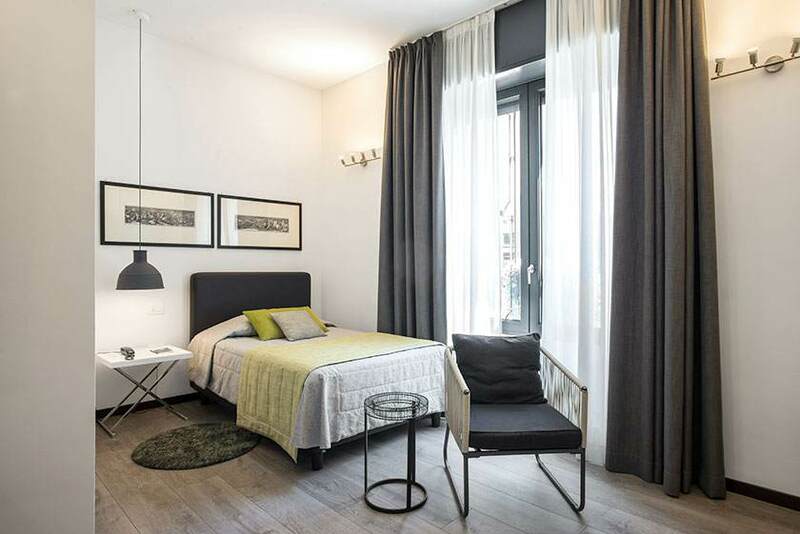 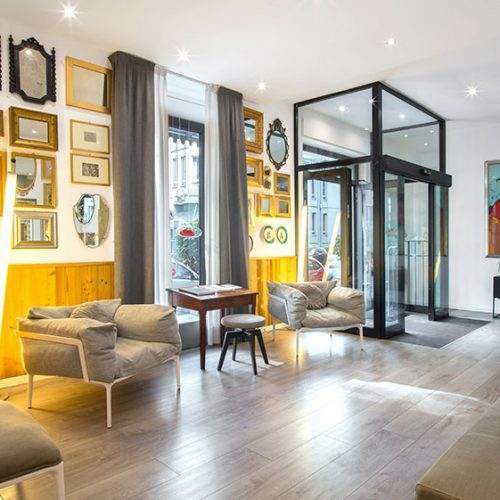 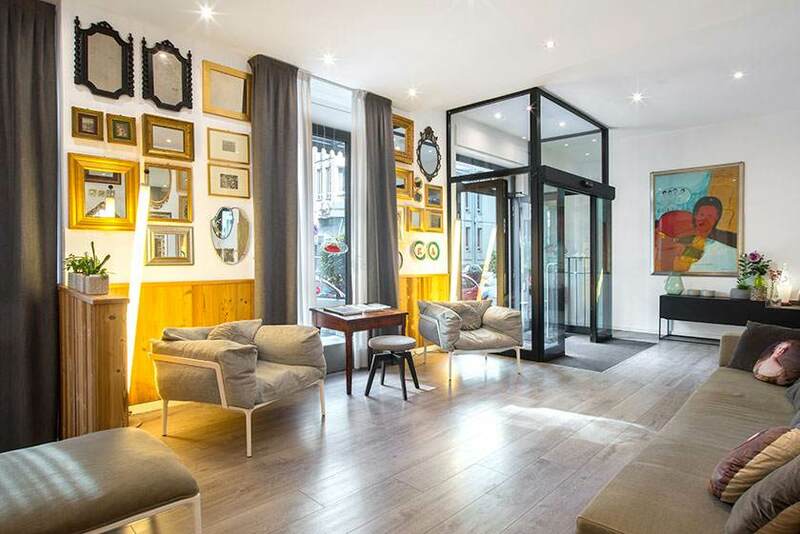 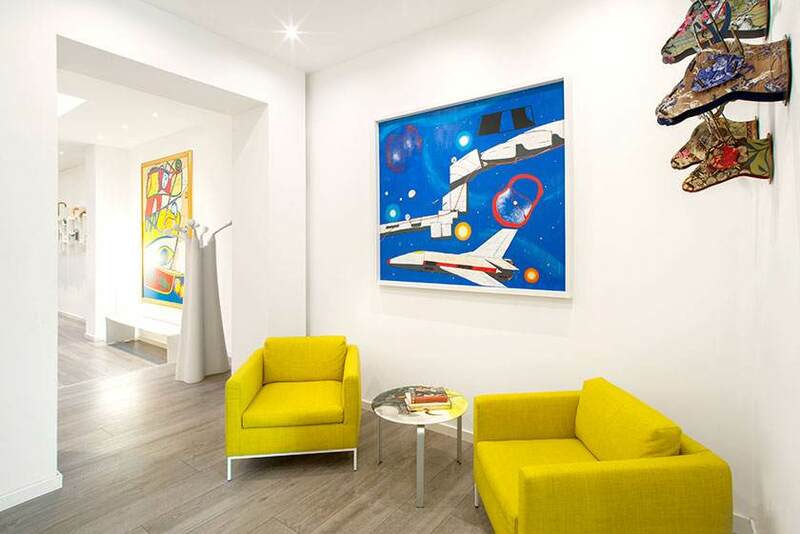 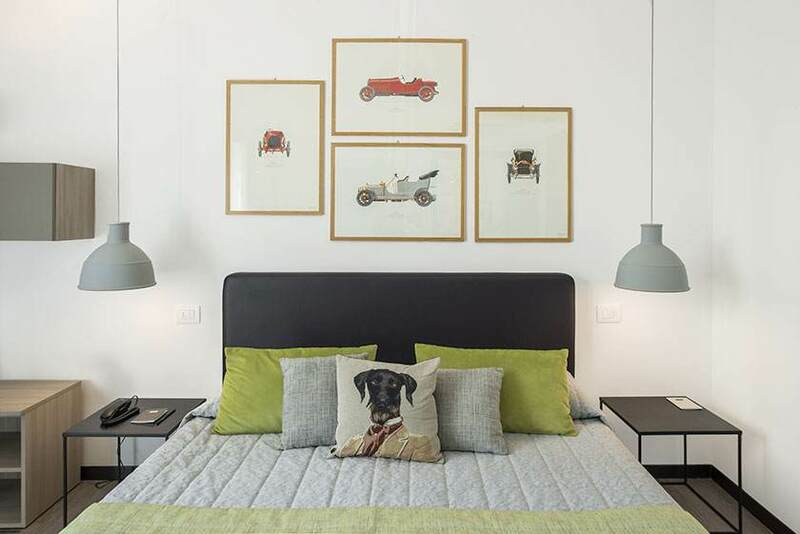 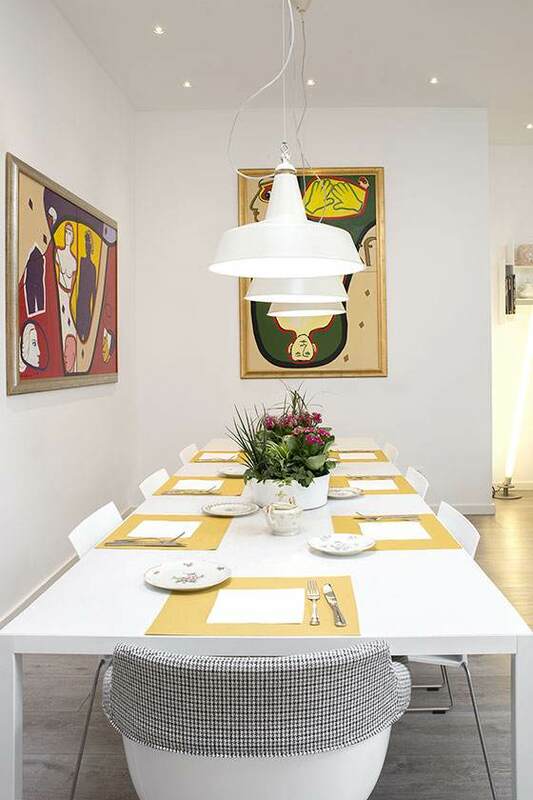 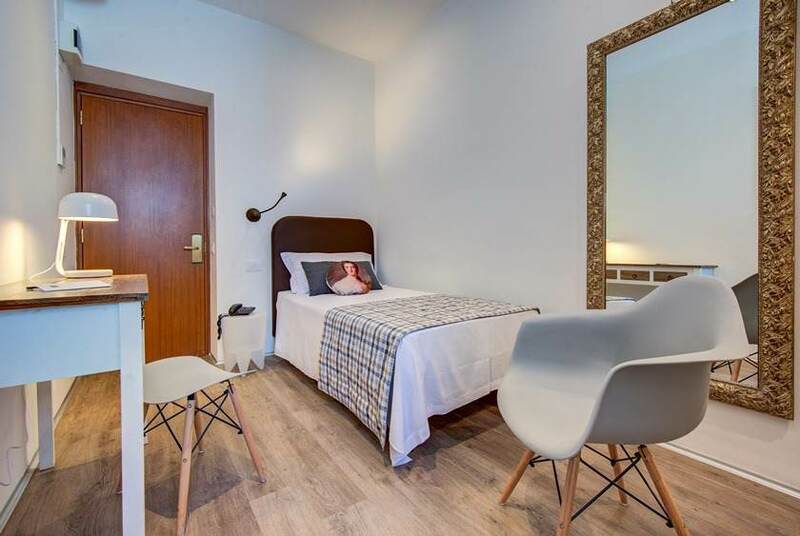 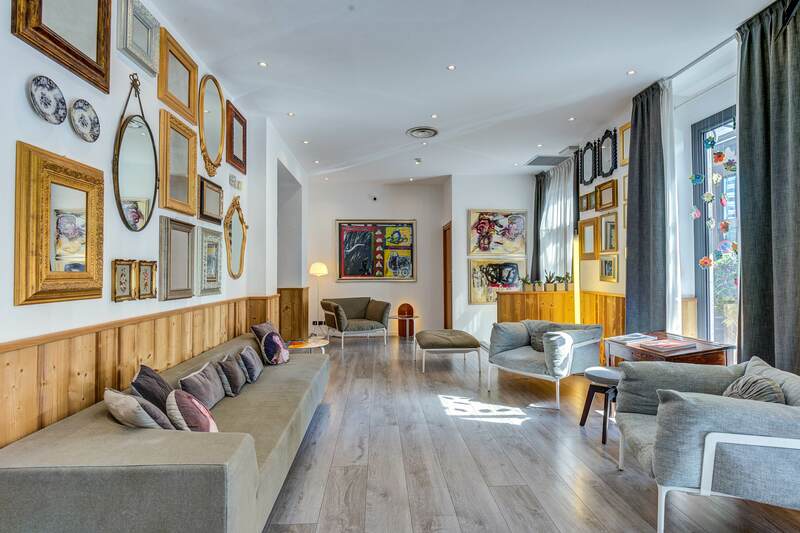 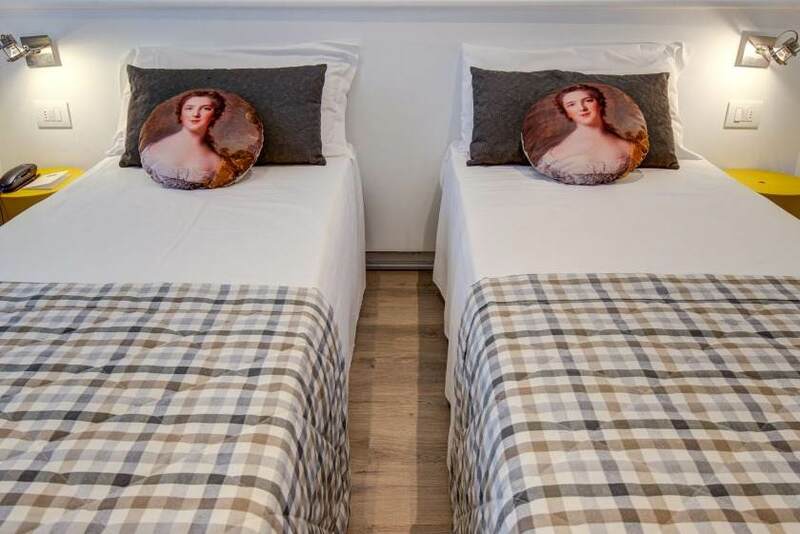 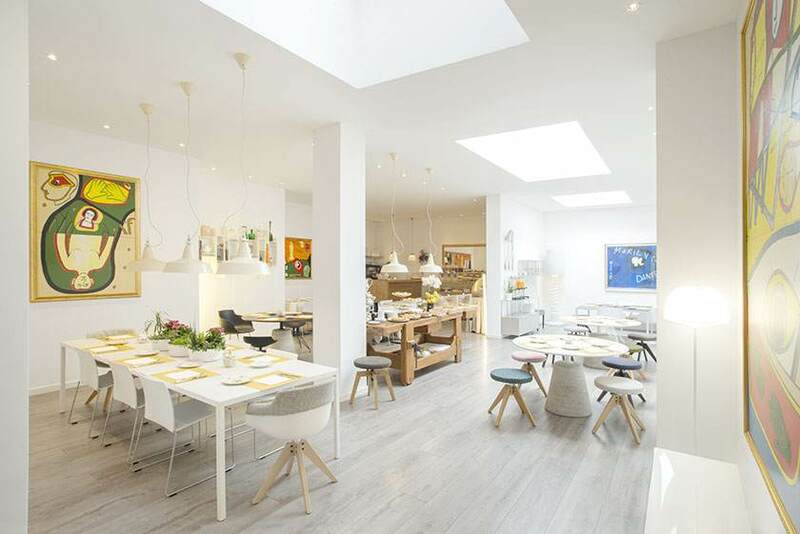 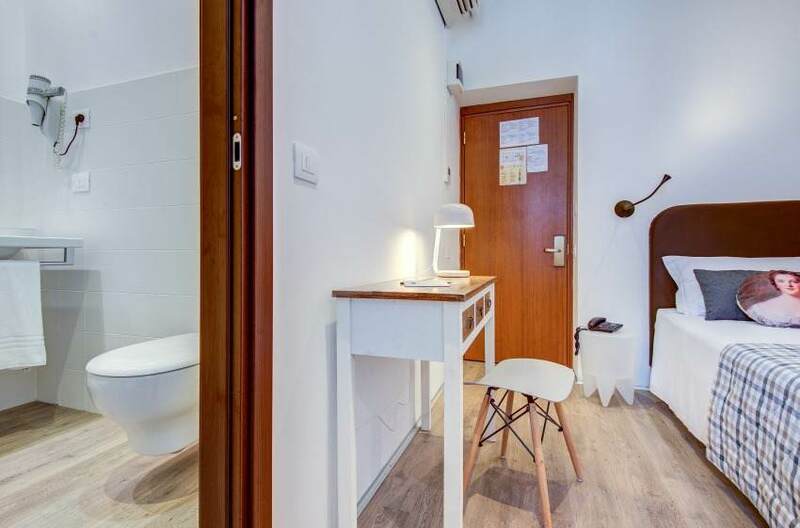 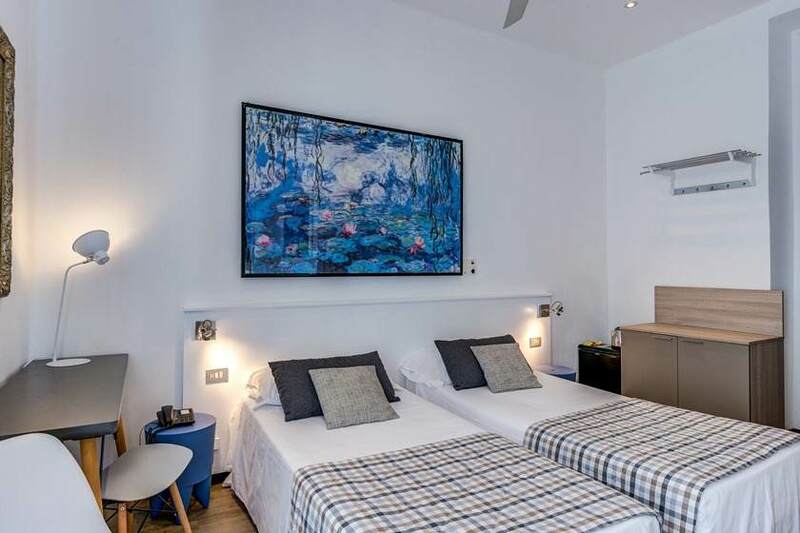 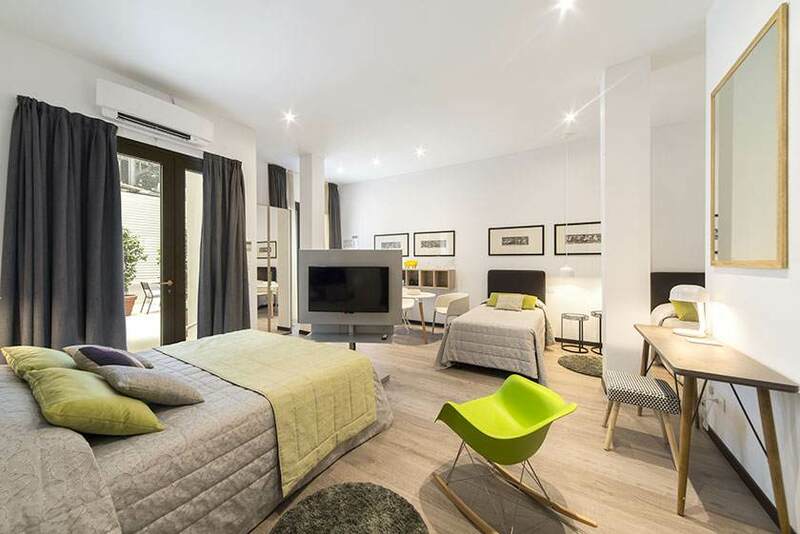 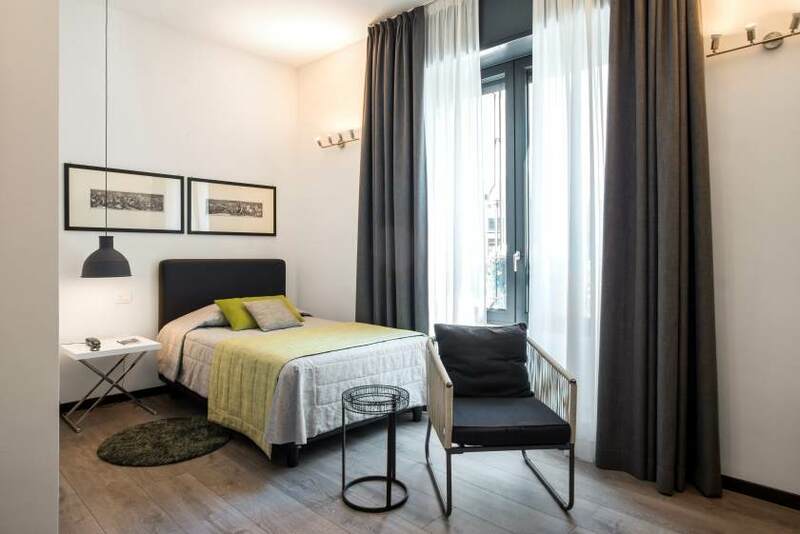 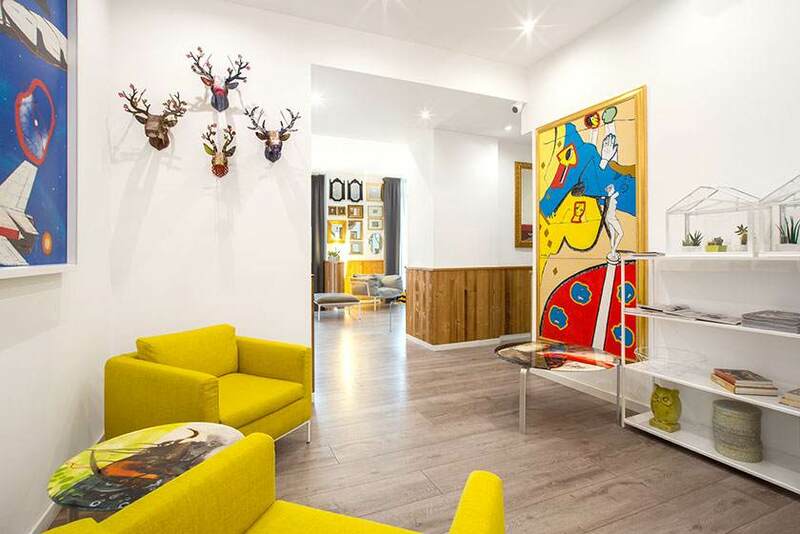 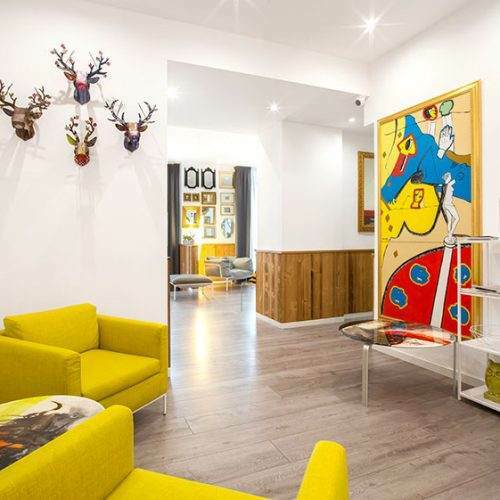 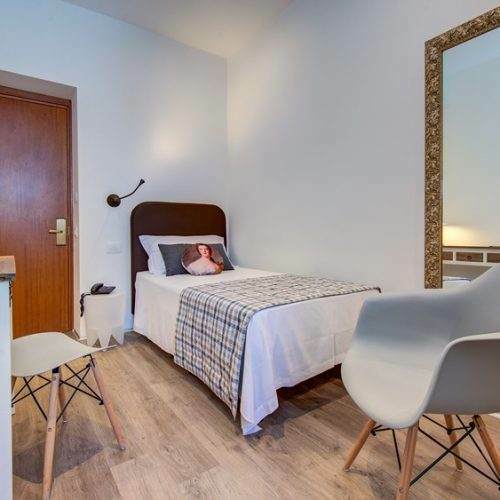 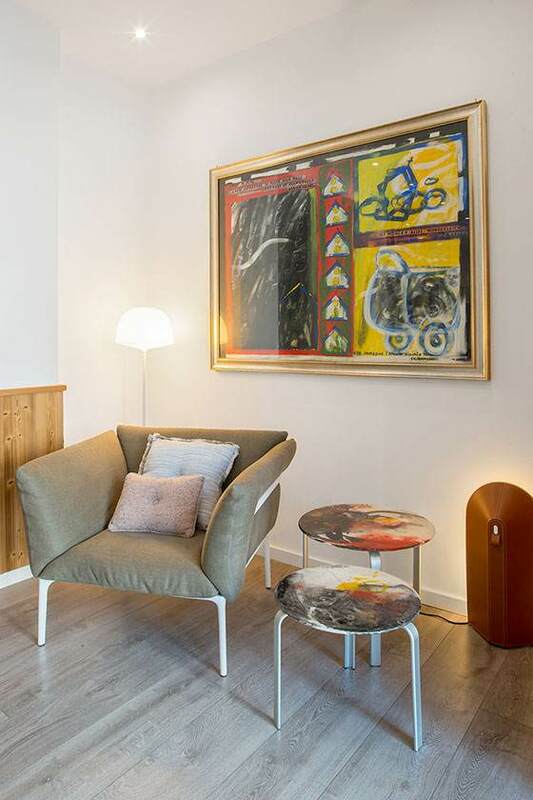 These rooms are preferred by clients who stay in Milan for short stays or seek a less expensive solution without compromising an exceptional location. 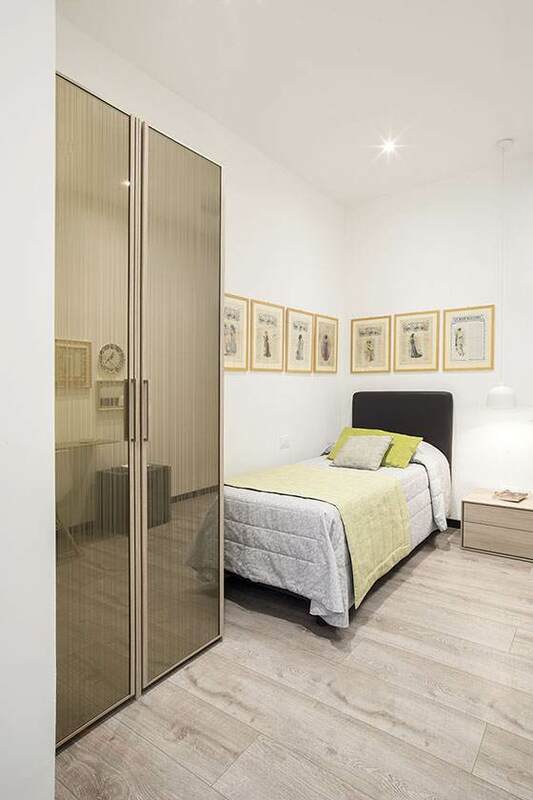 Smaller than the Superior, these rooms maintain the same quality and ensure an excellent price/quality value. 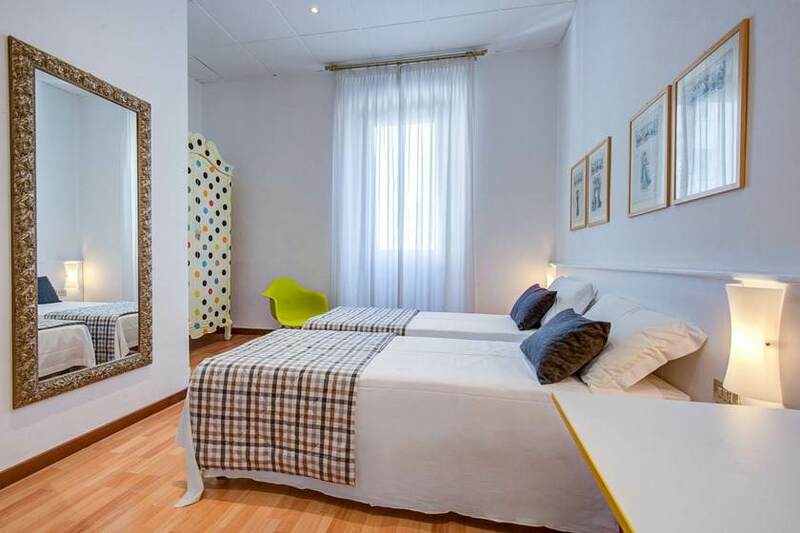 These are big rooms with wide bathrooms, ideal for long stays. 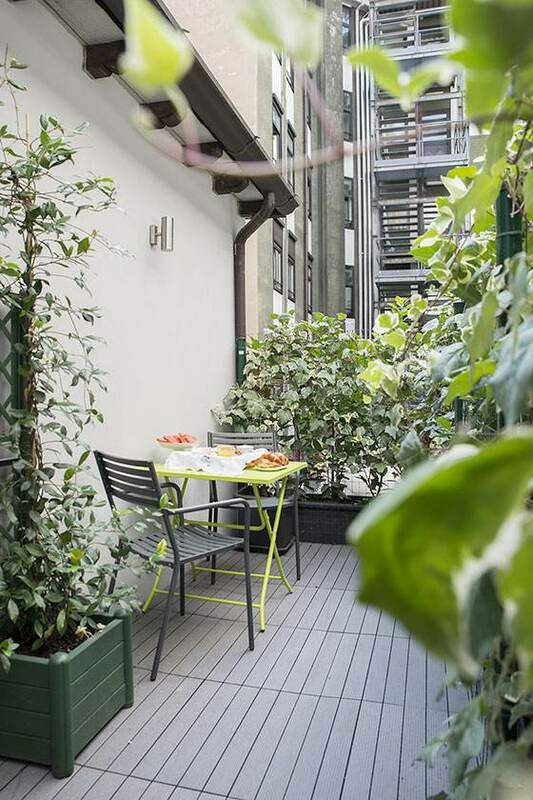 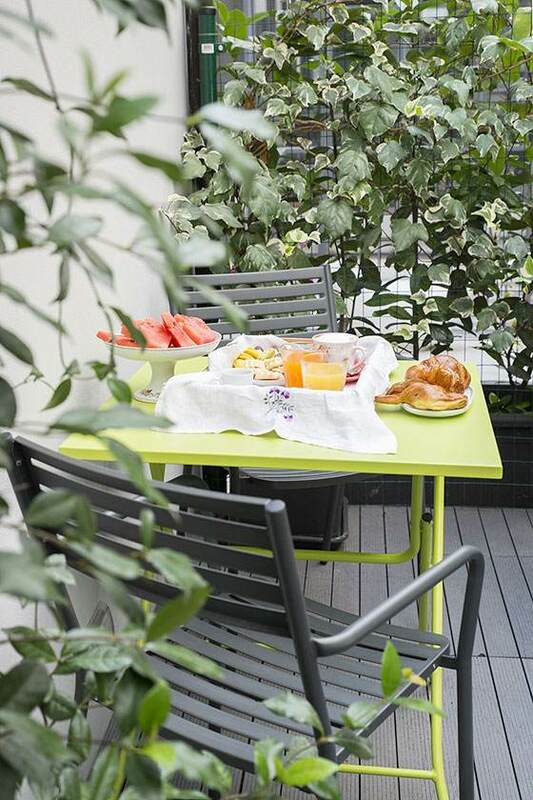 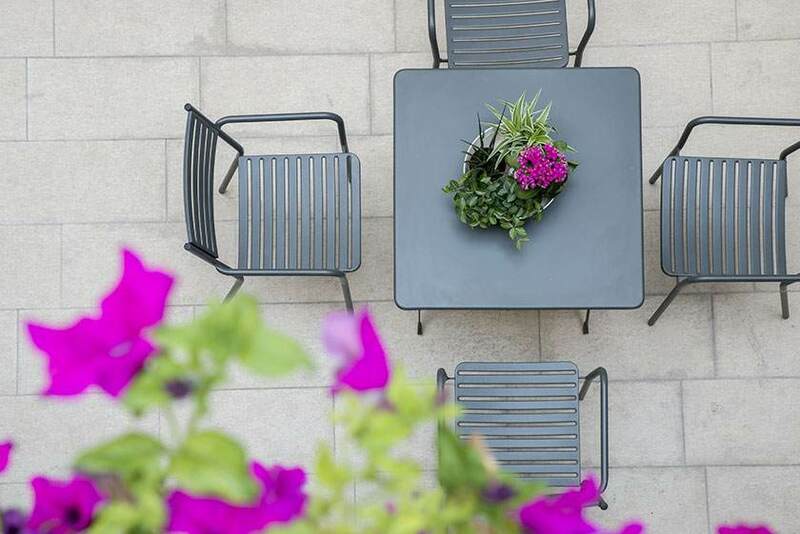 Some overlook a courtyard or have a terrace with a table set and seasonal flowers and plants. 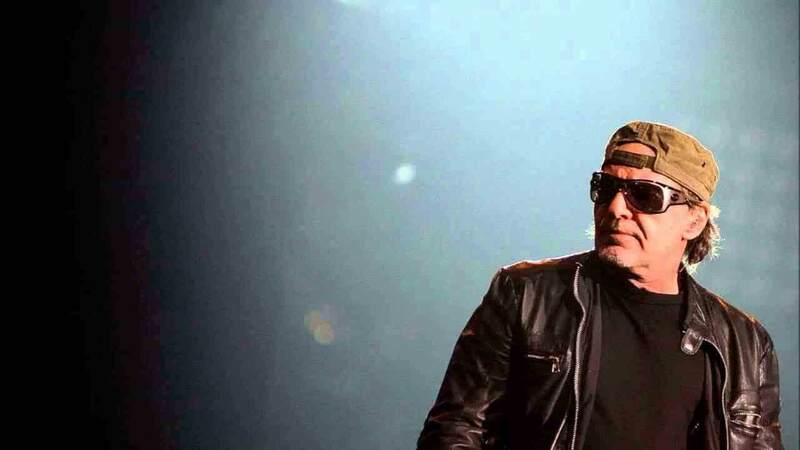 Prezzi Speciali Concerto Vasco Rossi Milano 2019 Finalmente Vasco Rossi ritorna a San Siro nel 2019, con il suo Non Stop Live Tour che toccherà Milano con ben quattro date a San Siro. 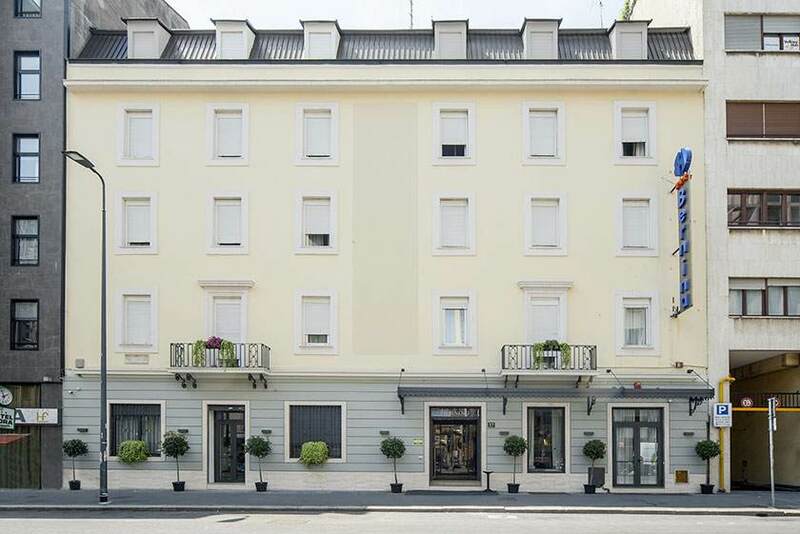 Se siete alla ricerca di un' hotel per il concerto di Vasco, verifica la nostra offerta Vasco Rossi Milano 2019. 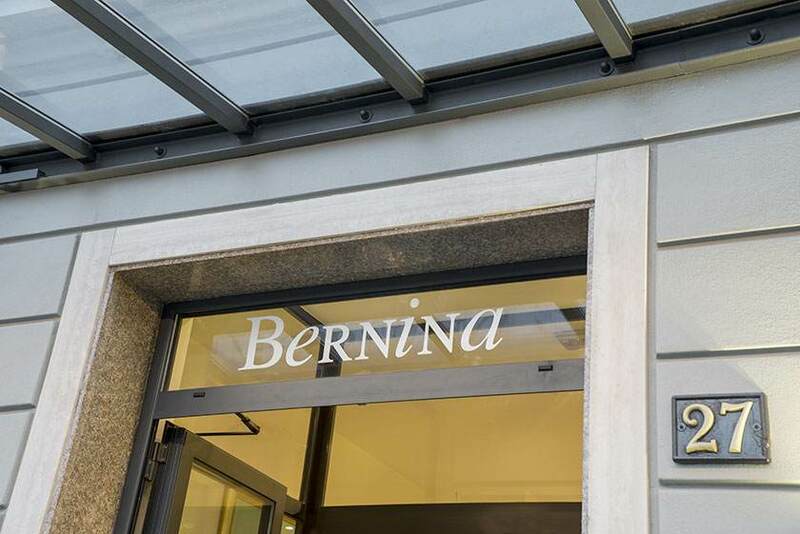 Scegliendo il nostro l'hotel Bernina 3 stelle Stazione Centrale di Milano, raggiungendo lo Stadio San Siro facilmente raggiungibile con la metro. 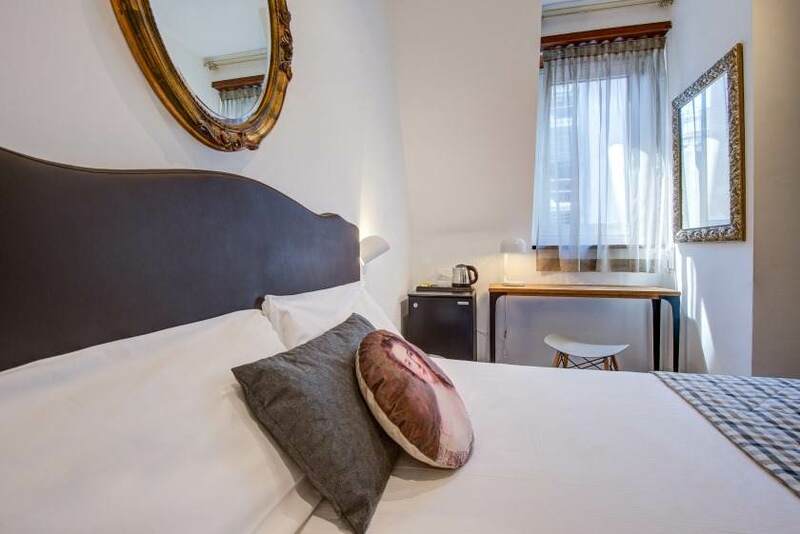 Only on our Official WebSite you can find the best rate: if you book in advance you can get a 10% discount on our best available rate!